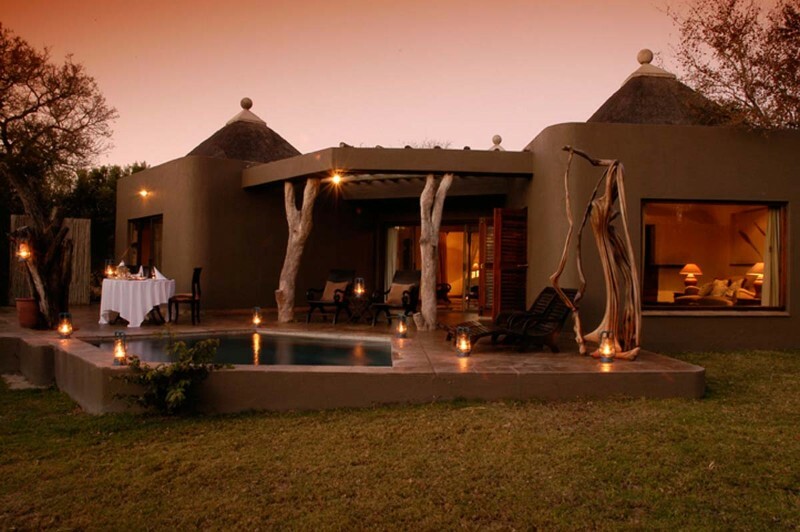 Sabi Sabi Bush Lodge, steeped in tradition, vibrant and warm, the Sabi Sabi of “Today”. 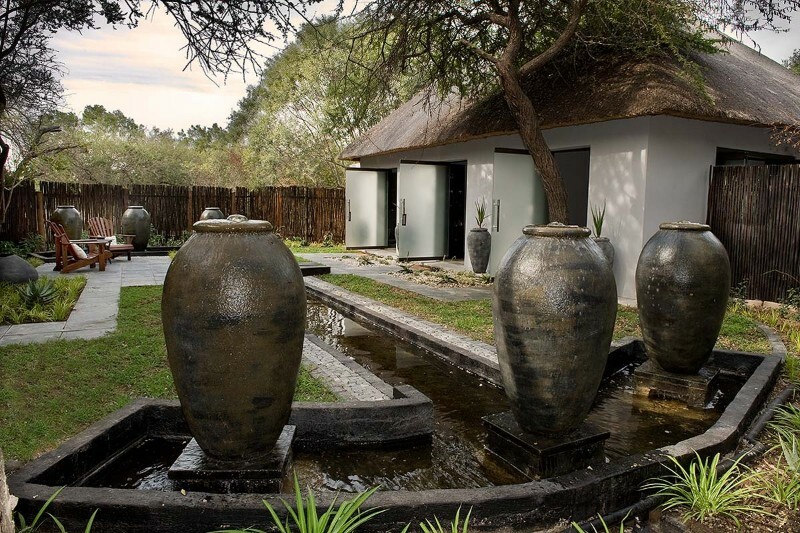 With a history spanning over 35 years, the lodge has earned a reputation of a “luxury home in the bush”, service excellence and effortless personal attention. 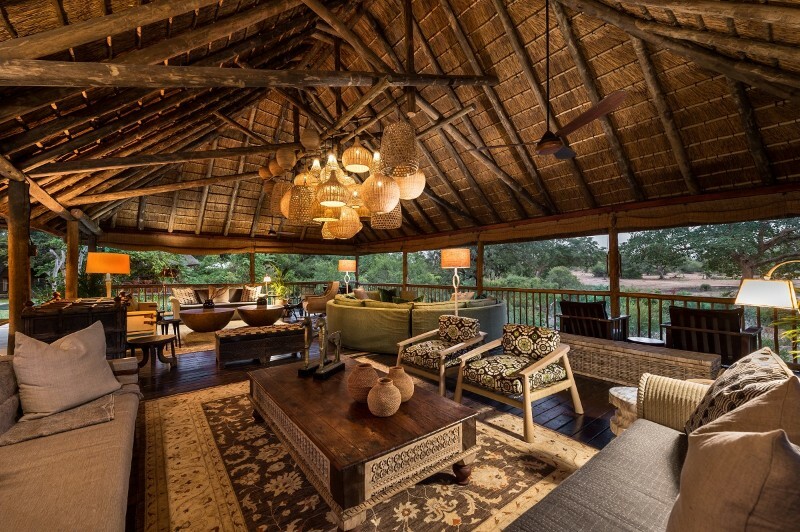 The conventional safari style showcases a vibrant and eclectic mix of furnishings and décor garnered from all corners of the African continent. 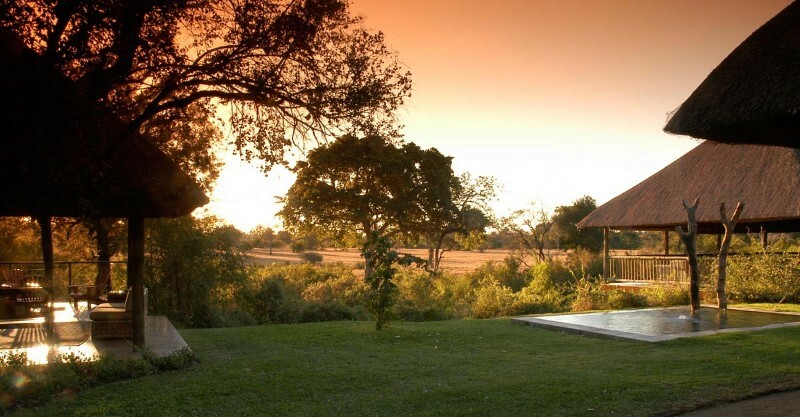 Bush Lodge has been sensitively designed to allow ample space to relax, unwind and savour the tranquility of the bush. 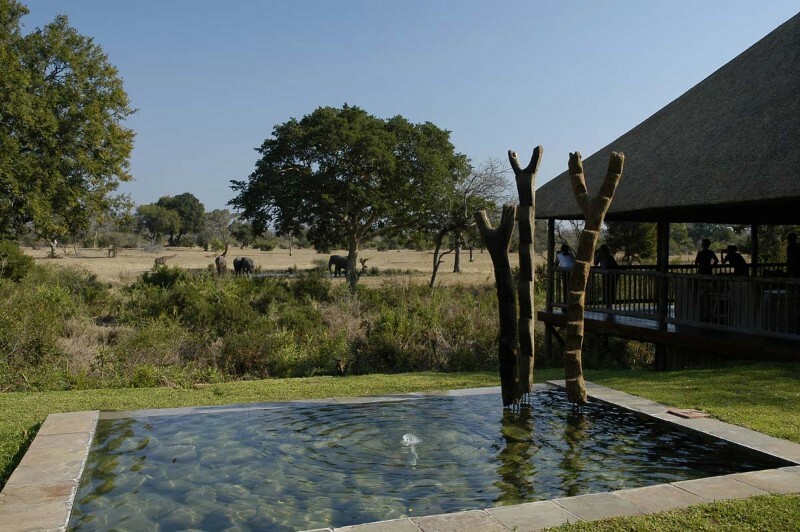 The two swimming pools and large covered viewing decks overhanging the Msuthlu riverbed are an invitation to cool off in the filtered water or sit in comfort while spotting game at the well-utilised pan. 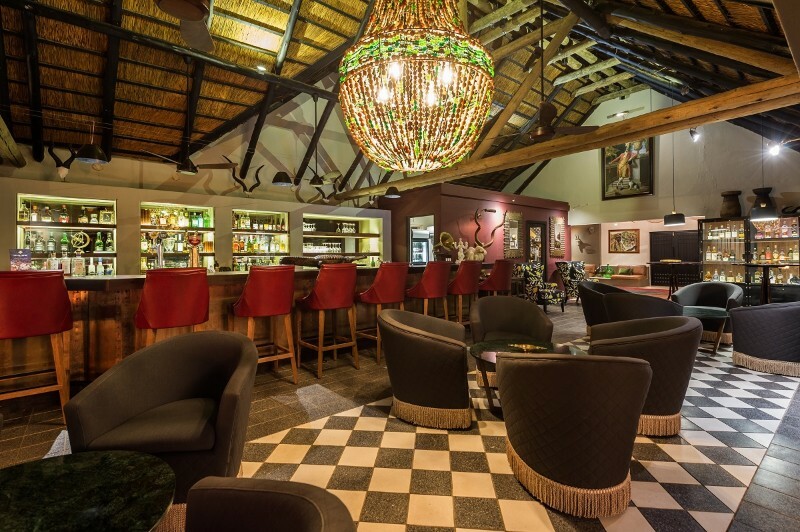 An exquisitely furnished lounge, atrium and intimate bar area are perfect meeting places for friends old and new. 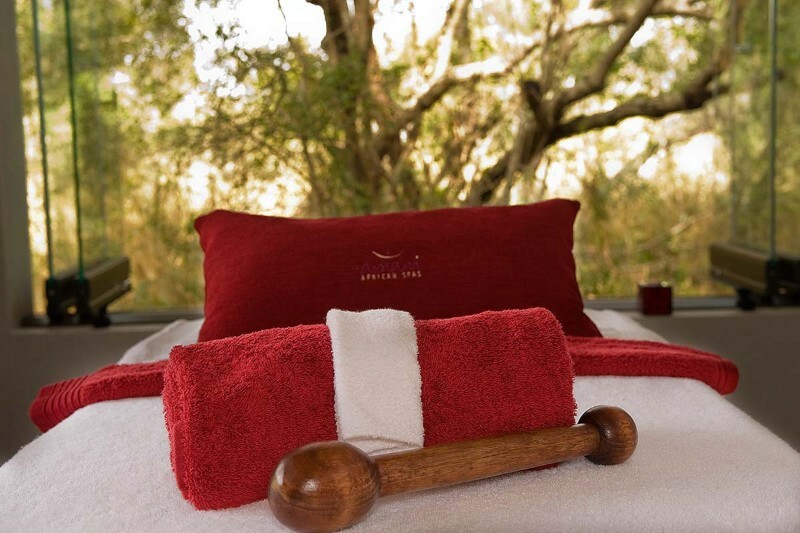 As an extra indulgence, the Amani Spa at Bush Lodge offers the ultimate African Spa experience. 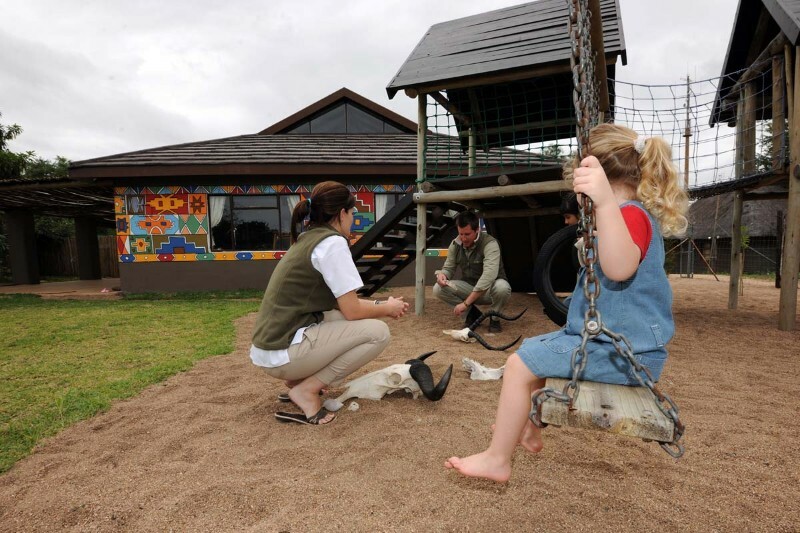 The lodge is family friendly and children of all ages can enjoy the EleFun Centre, a fully-fledged children’s facility. 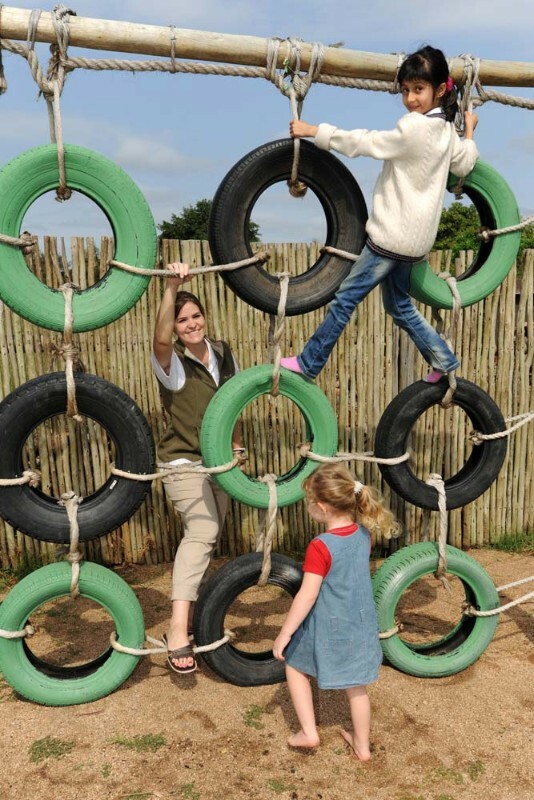 Interesting environmentally themed activities, including hands-on ‘edutainment’ for several distinct age groups, are designed and supervised by qualified childcare professionals. 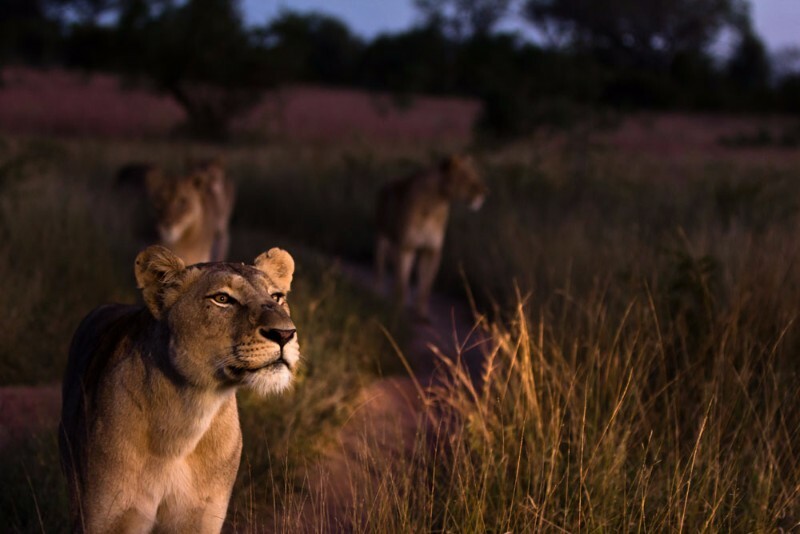 Southern Africa captivates everyone who is lucky enough to experience its power and magic. 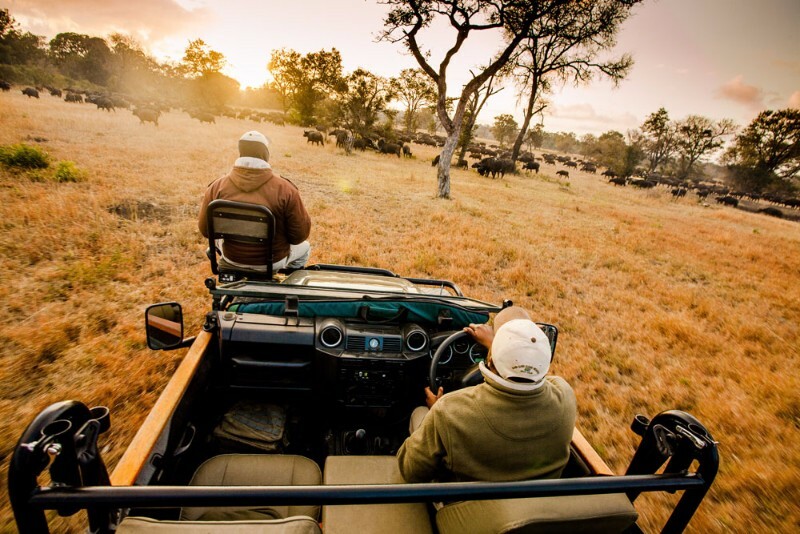 The concept of ‘Safari’ conjures up images of adventure, dramatic landscapes and exciting wildlife. 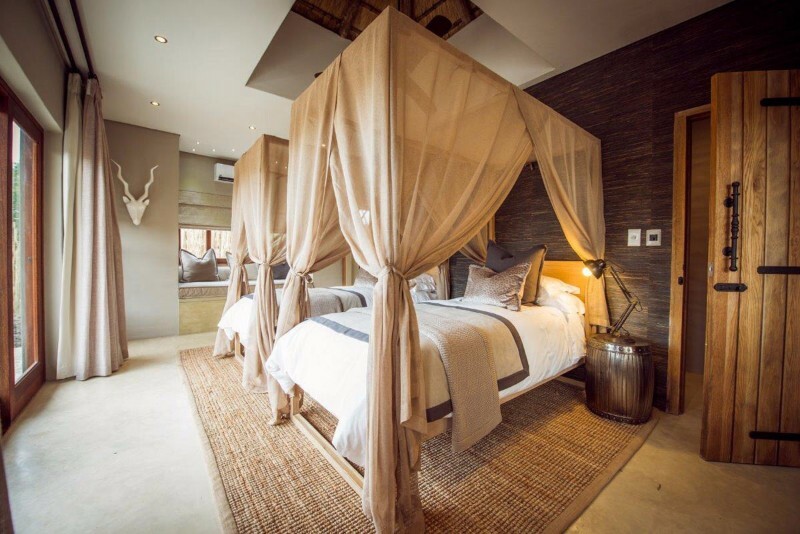 Sabi Sabi’s four luxury safari lodges are located in the Sabi Sand Game Reserve which is geographically integrated with the Kruger National Park. 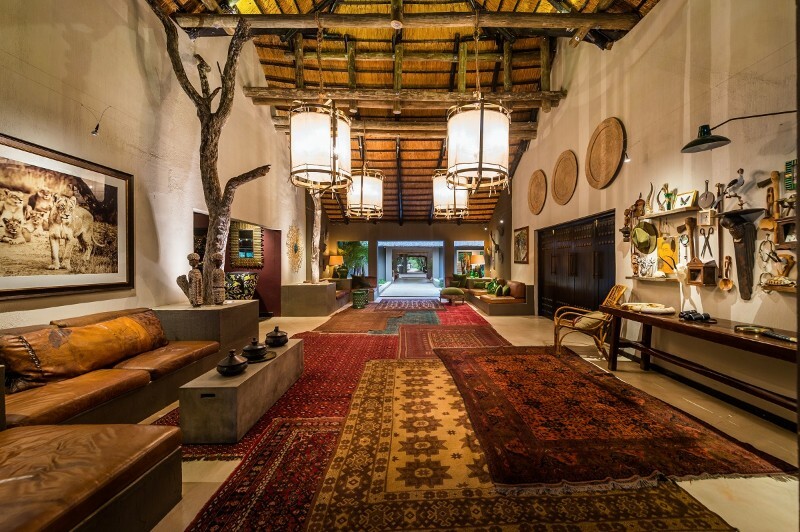 Sabi Sabi epitomises Africa’s magic. 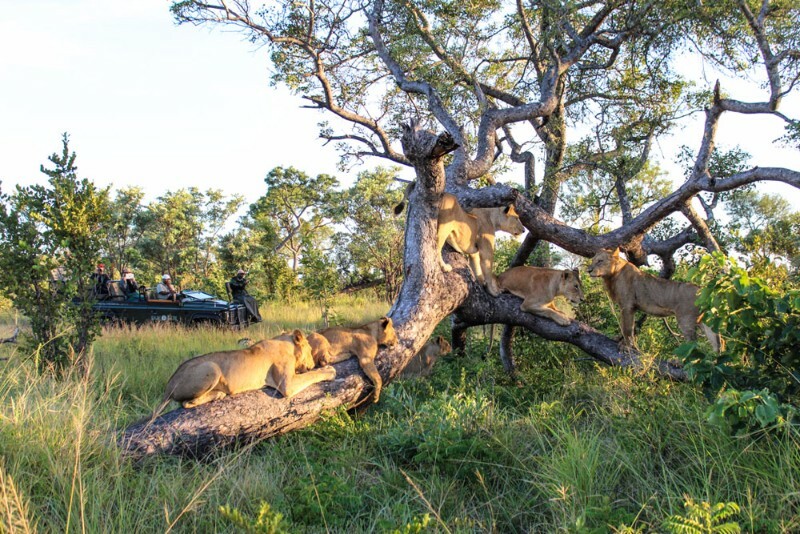 With no fences between the reserve and the Kruger Park, big game abounds, moving freely through this unspoiled part of the ancient African continent. 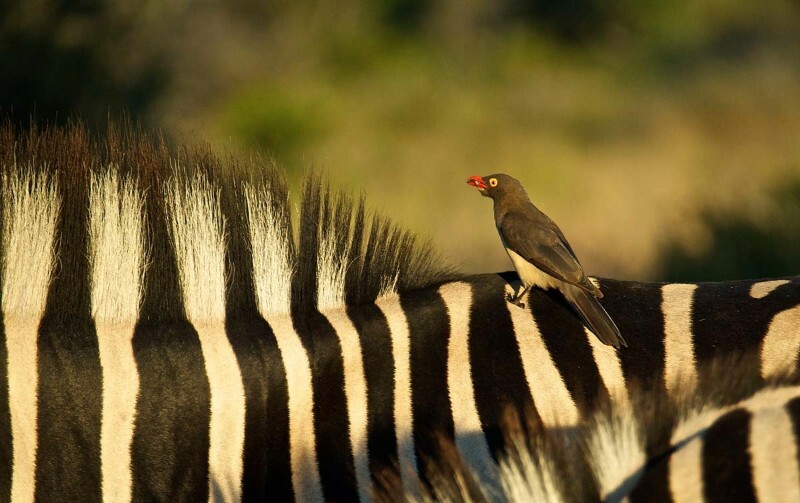 The Reserve is blessed with a great biodiversity of habitat and wildlife giving an excellent chance of close encounters with the ‘Big Five’ – elephant, rhino, buffalo, lion and leopard – as well as wild dog and cheetah. 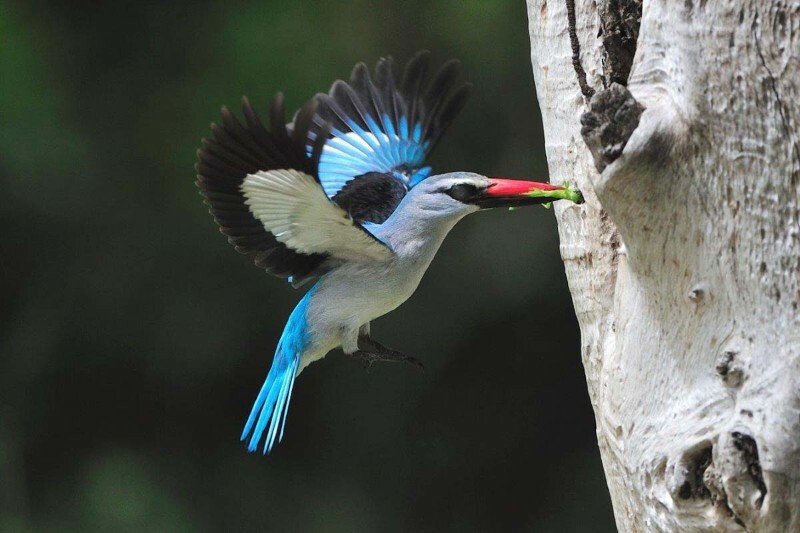 With over 300 bird species, the reserve is a birdwatcher’s delight. 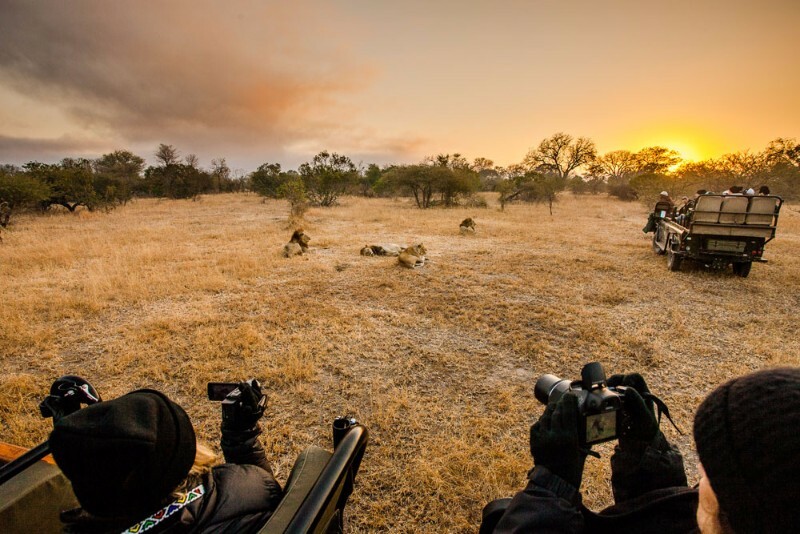 There has been no hunting here for over half a century and the animals have become habituated to – and relaxed in the presence of – safari vehicles. 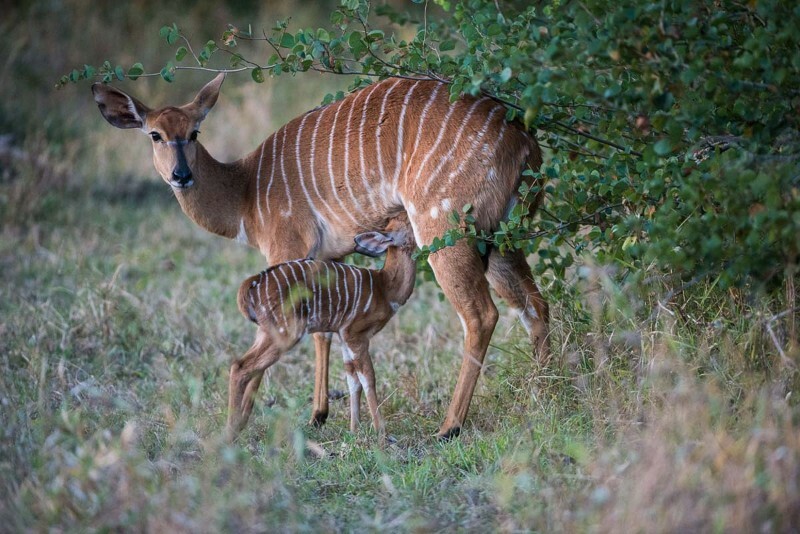 The ultimate destination for a luxury safari; visitors to Sabi Sabi can look forward the unique experience of close encounters with animals as they continue unperturbed in their natural daily patterns of hunting, feeding, courting and suckling. 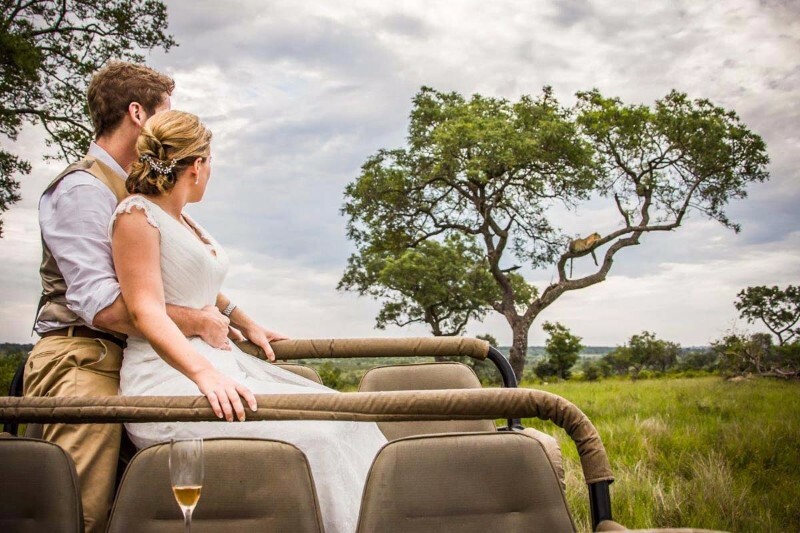 Safaris take place each morning and evening in open safari vehicles which drive through a wide variety of habitats, allowing visitors to view the vast interactions of the wild. 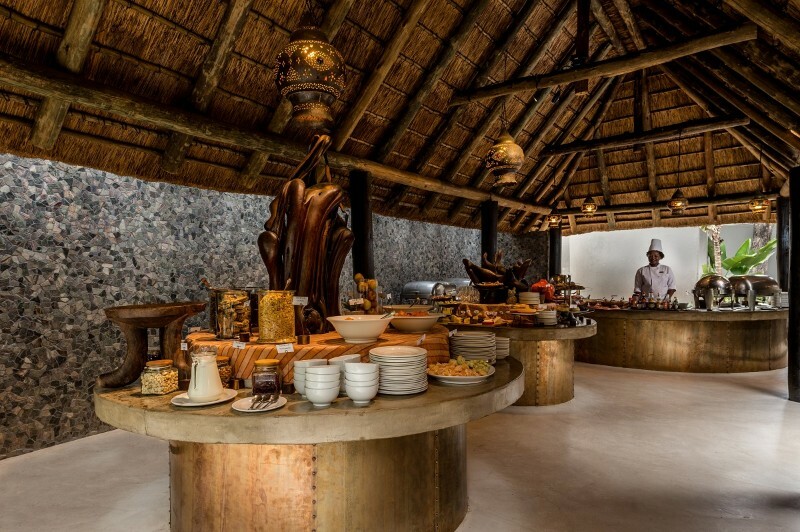 After breakfast, guests on guided walking trails can experience the natural environment on foot. 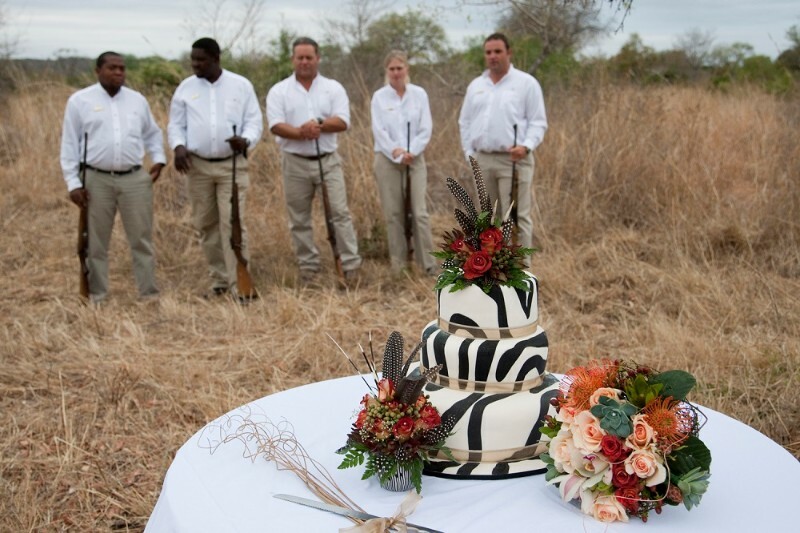 The dedicated, highly trained and experienced Rangers lead you to discover miracles of nature you may never have dreamed existed. 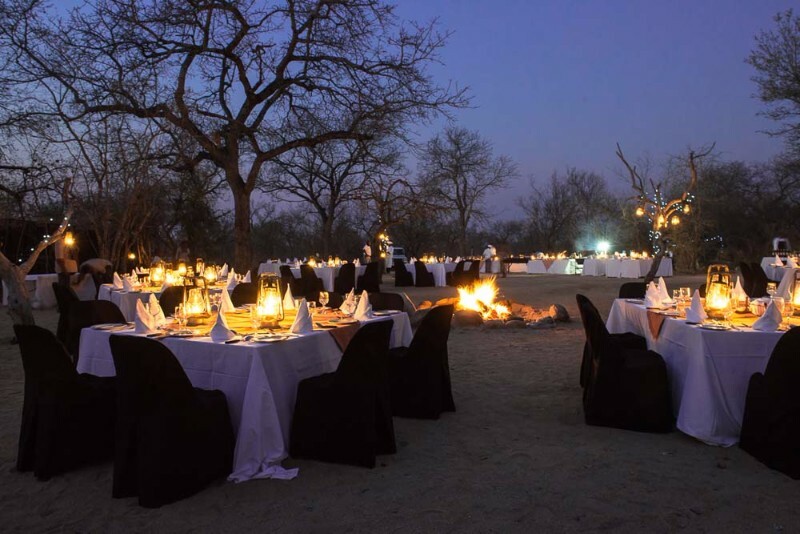 Renowned for luxury experiences, Sabi Sabi isn’t all about phenomenal game drives and exceptional dining. Opportunities for education and adventure are definitely on the cards for those interested and energetic. 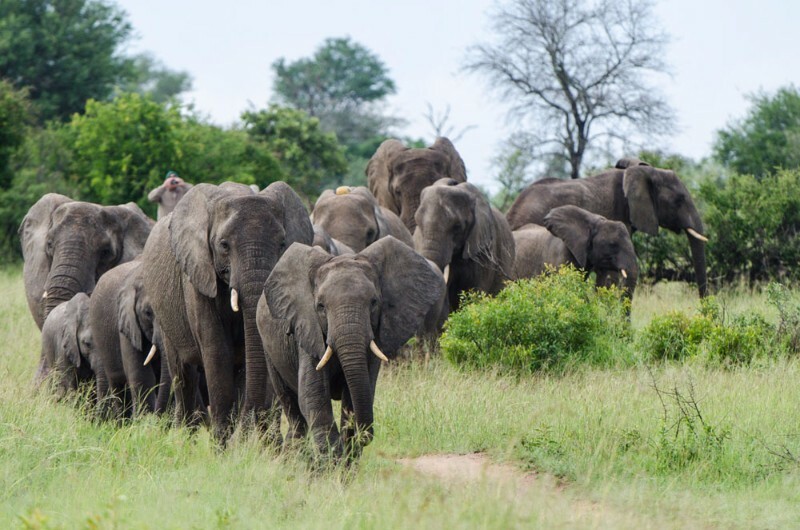 On the morning environmental awareness walking safari you can be part of a small group that sets out on foot after breakfast. 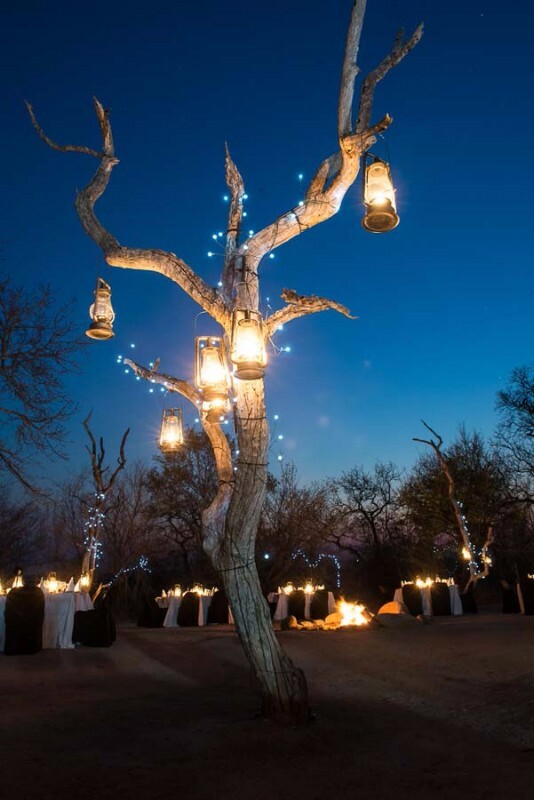 The walk is an opportunity to feel the pulse of Africa through the soles of your feet and experience the bushveld at close quarters. 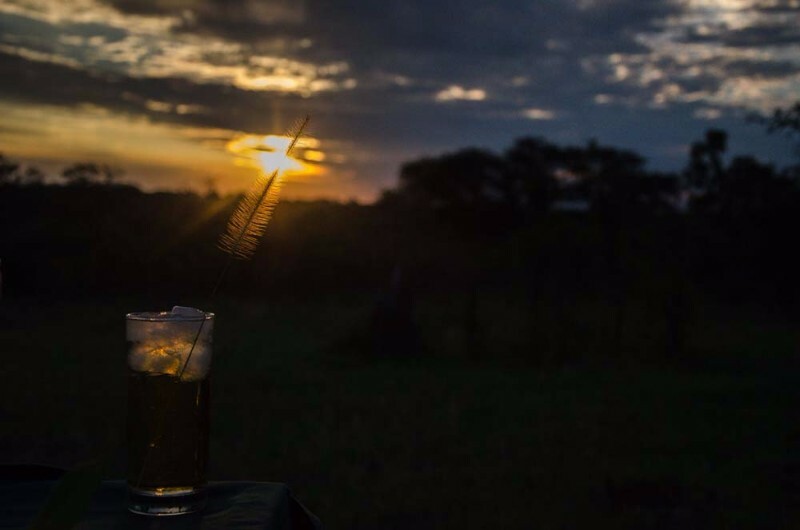 Evening falls and you prepare for the night safari. 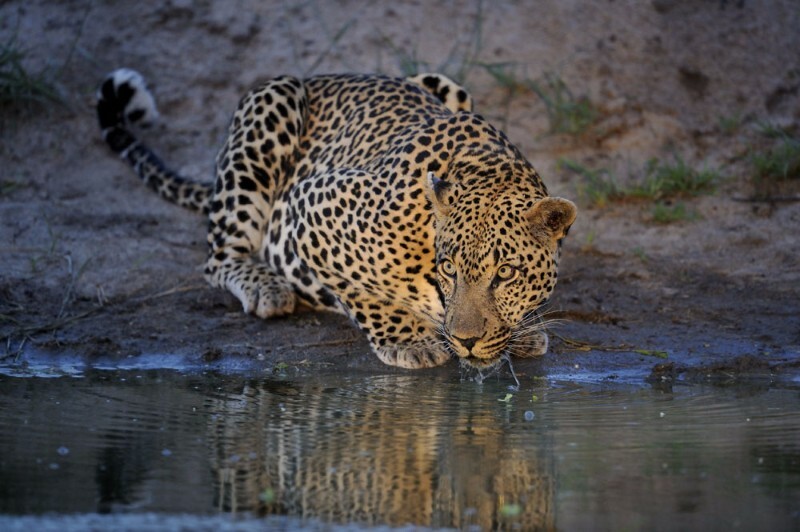 As the fierce heat of the day cools, the inhabitants of the bush become restless, and the animals move out of the shade of the trees. 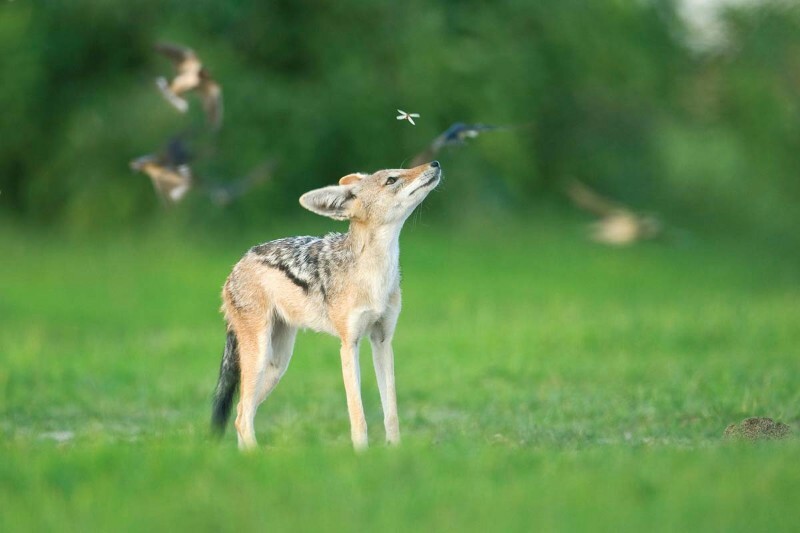 The call of the crested francolin reverberates through the bushveld and birds increase the volume of their song. 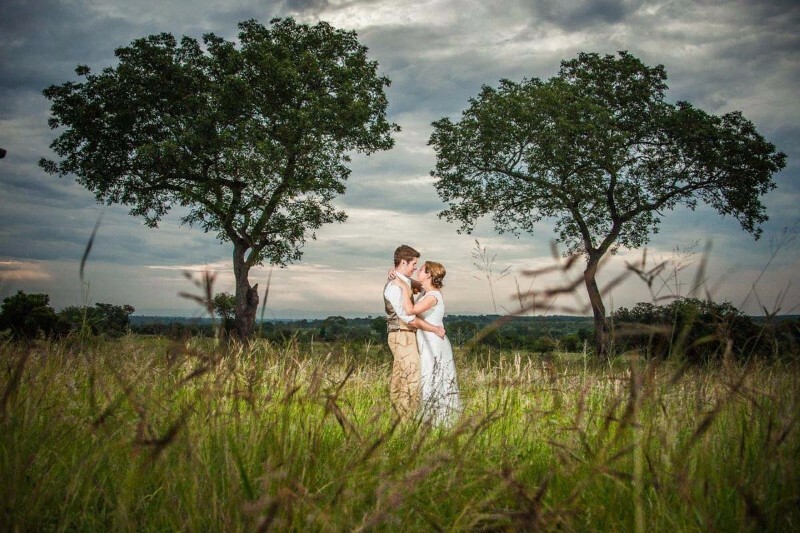 You will be aware of colours softening to the beautiful, gentle hues that vary with each season. 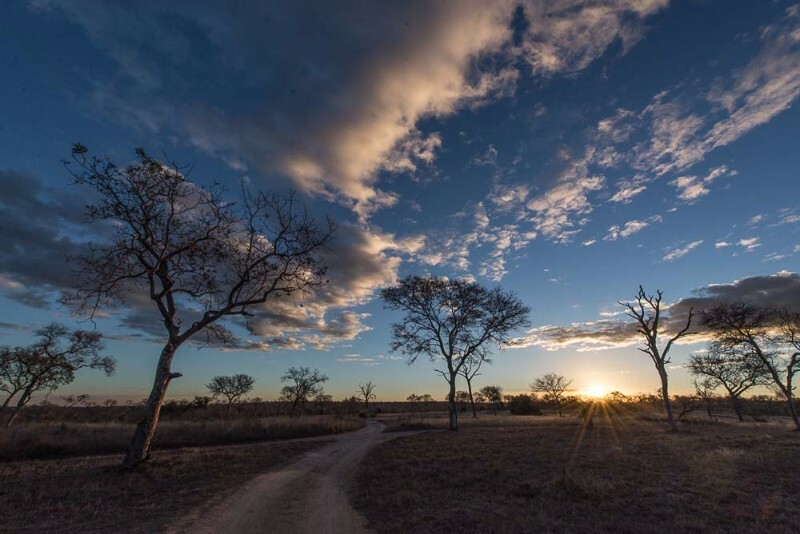 New scents fill the air and as the sun dips behind the horizon your Ranger will choose a spot where you can stretch your legs and enjoy sundowners alongside the vehicle. 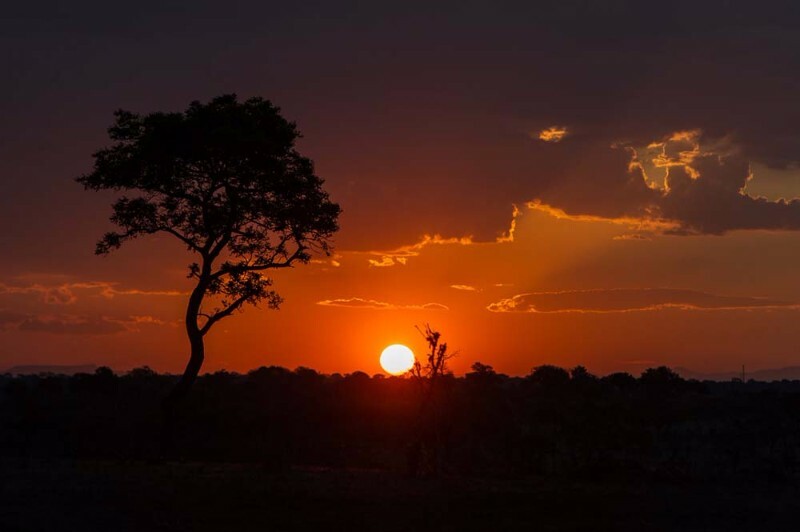 Watch in awe as the sky turns to the sensational vibrant reds, golds and oranges typical of an African sunset. 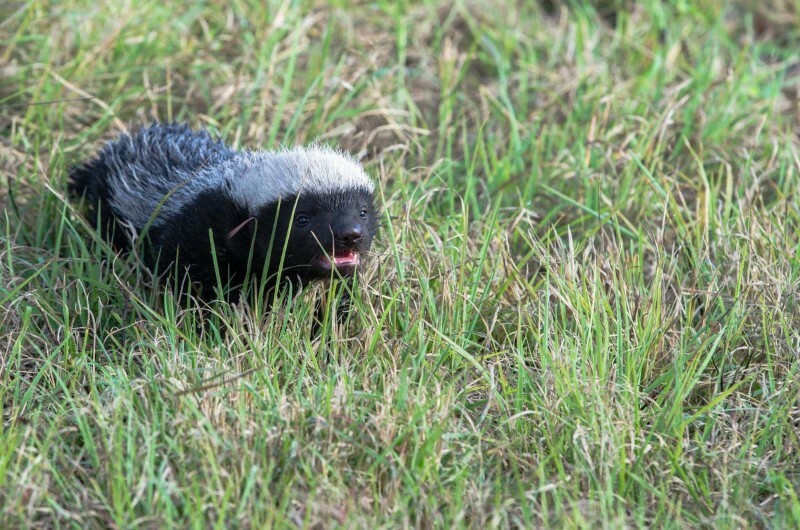 There is a lull as the animals sense the transition into a time of increased danger. 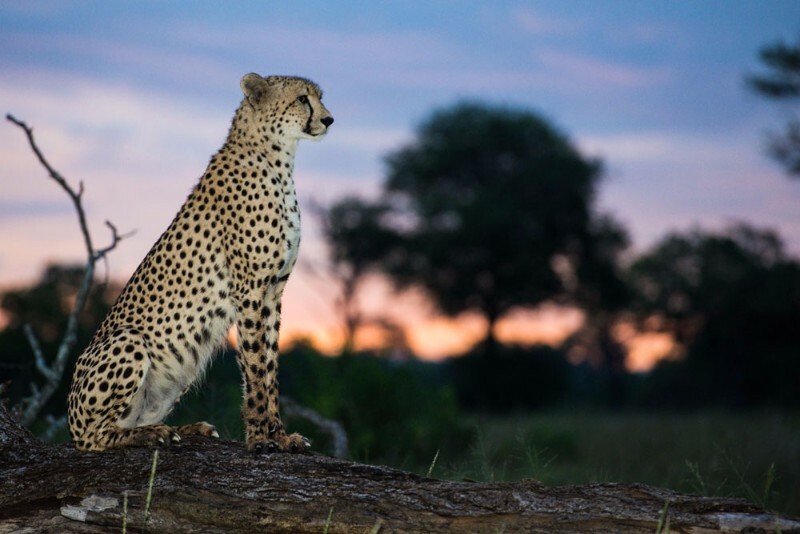 It is during evening safaris that the nocturnal hunters start stirring, and their prey needs to be alert for survival through the night. 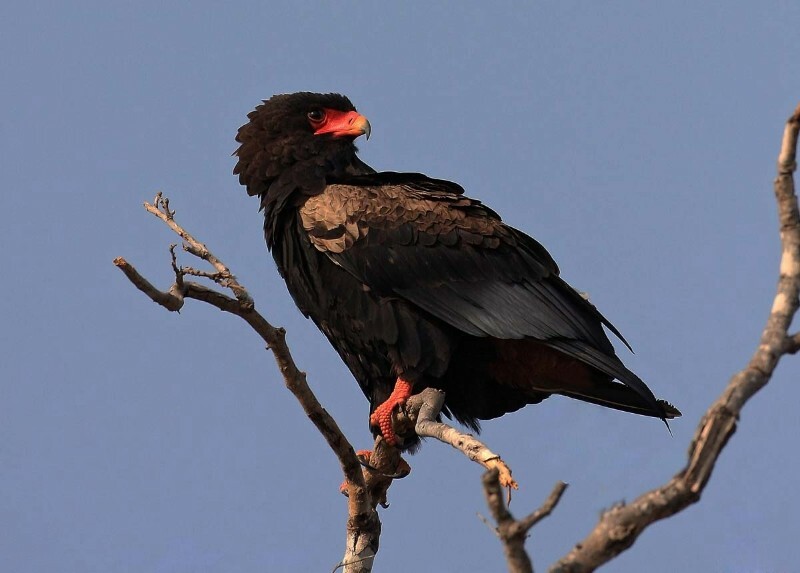 Ensure that you have informed your ranger about your interest in birds, make use of binoculars, remember that habitat is crucial as birds are shaped by this, be prepared to get up extra early so as to enjoy the dawn chorus, bring along the birding check list provided and a cup of coffee. 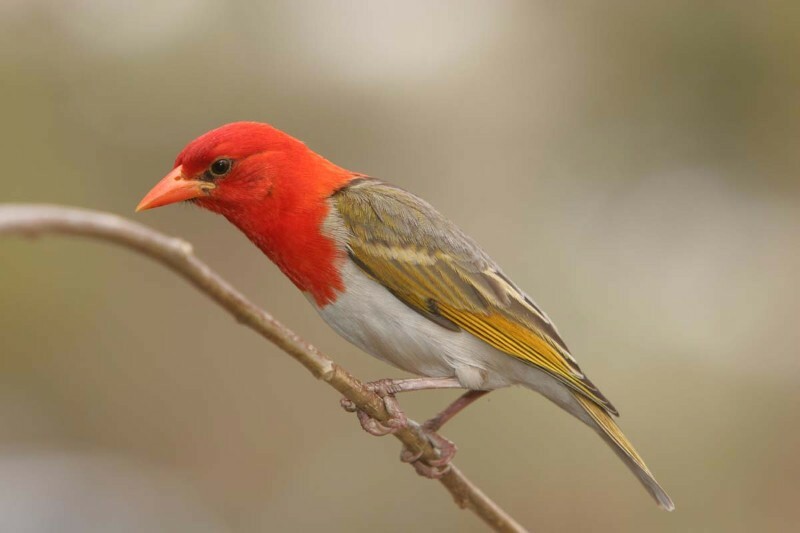 Then sit back, relax and enjoy the bird song! 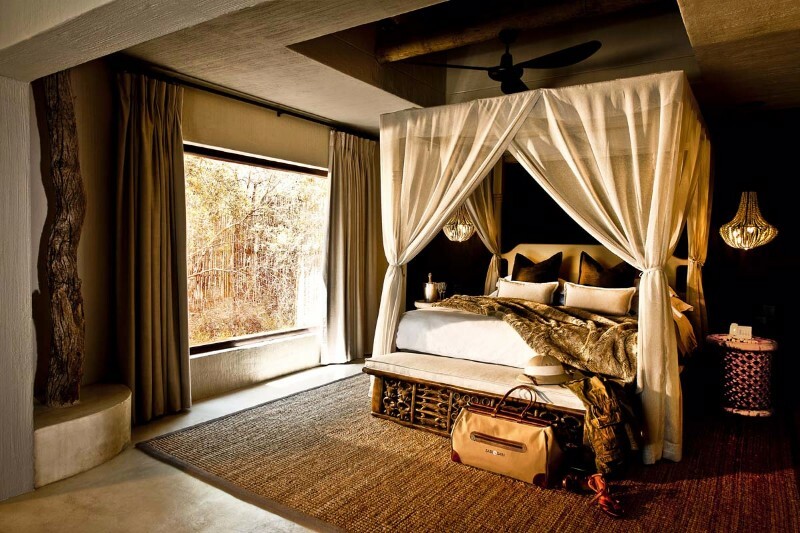 Set in the heart of the Sabi Sabi bushveld overlooking a waterhole and an African plain, Bush Lodge is the ultimate in luxurious South African safari honeymoon escapes. 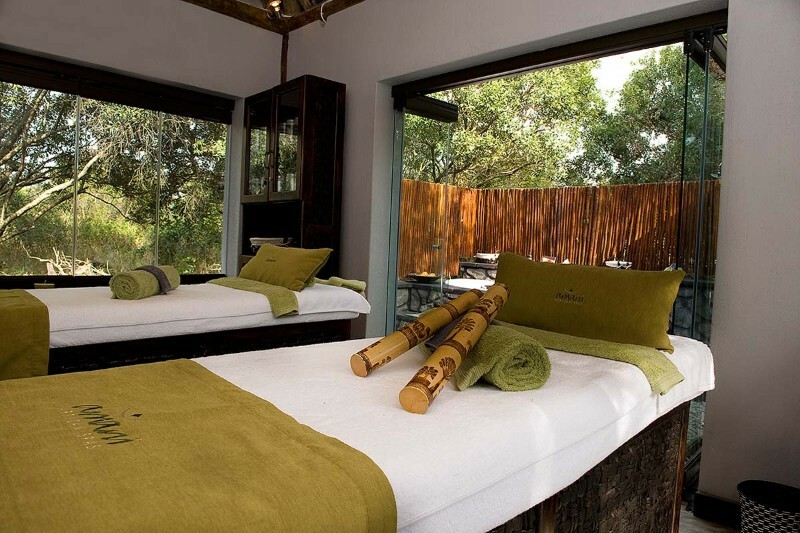 Between exciting safaris and delicious meals, you will also have the opportunity of indulging yourself with wonderful spa treatments with an African flavour at the Amani Spa at Bush Lodge. 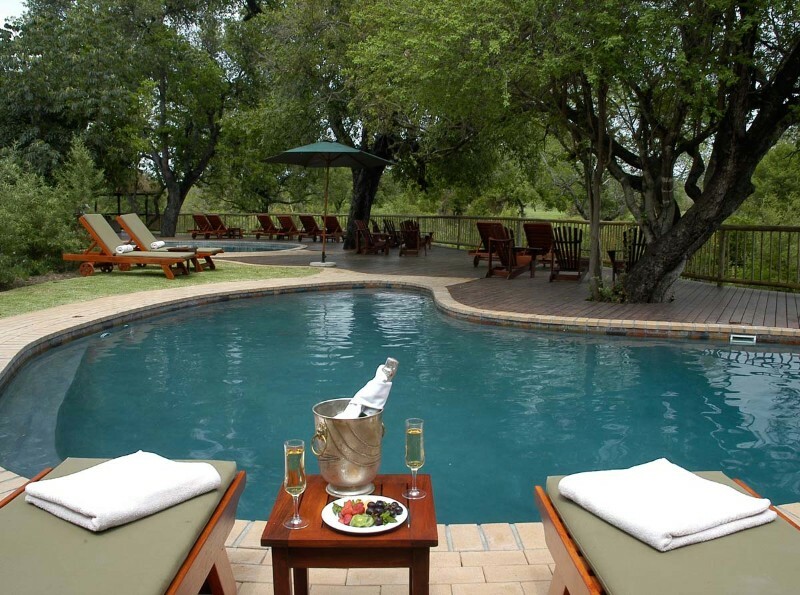 Come spoil yourself at unspoilt Sabi Sabi. It is an experience that will awaken something deep in your soul. 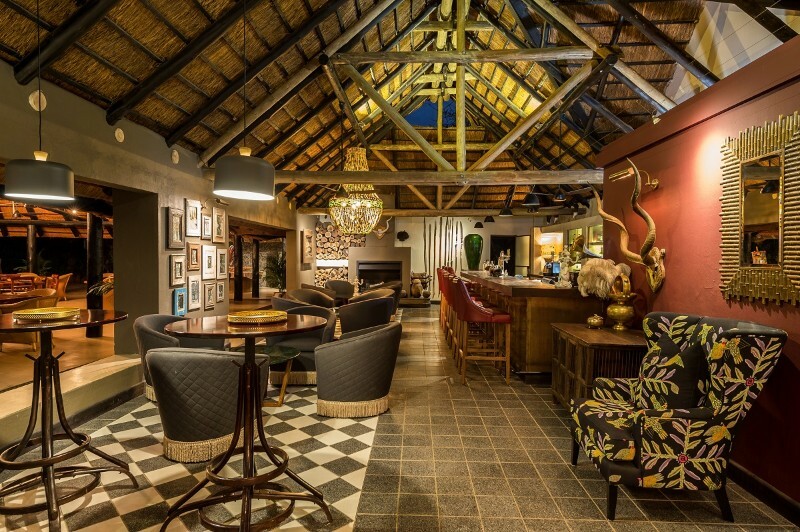 Kindly note that the below tariffs exclude the guest conservation contribution (GCC) of a R100.00 per person per night collected on behalf of the Sabi Sand Wildtuin (SSW). 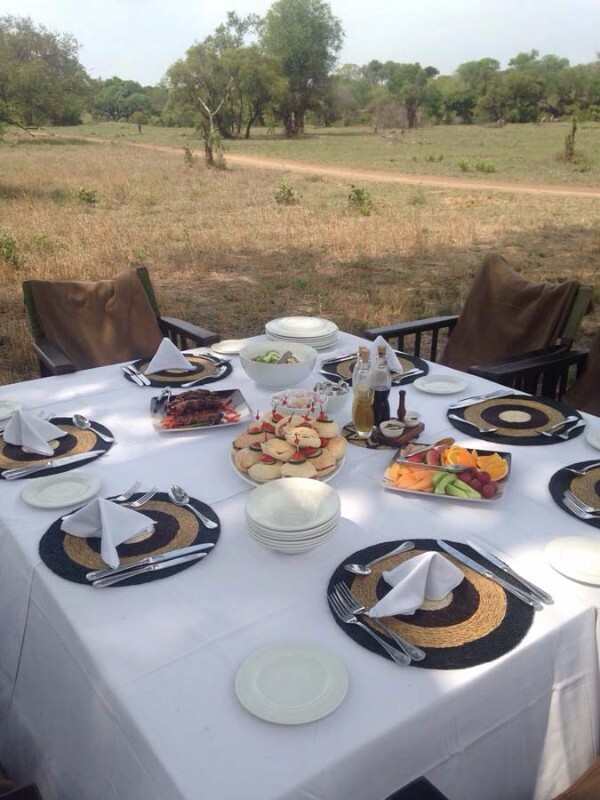 This package includes a return flight (OR Tambo to Sabi Sabi return), luxury accommodation for 3 nights, morning & evening open vehicle safaris, environmental awareness walking safaris, all meals, house selection of beverages and local taxes. The packages quoted above are per person sharing. 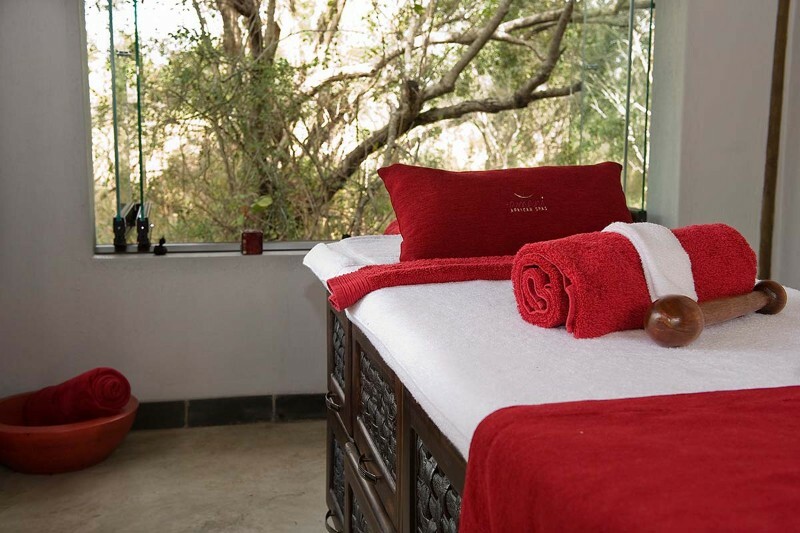 Rates exclude cellar wines, premium brands, boutique purchases, telephone, spa treatments and laundry. 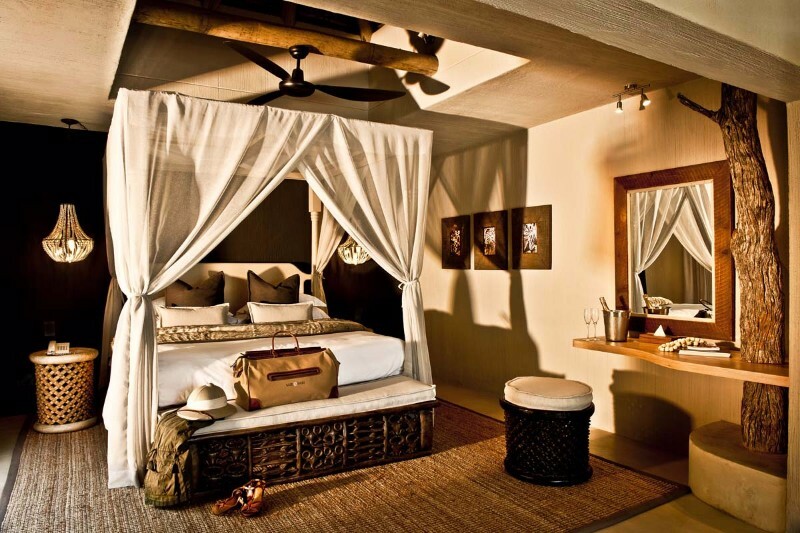 These packages apply to a limited number of suites. 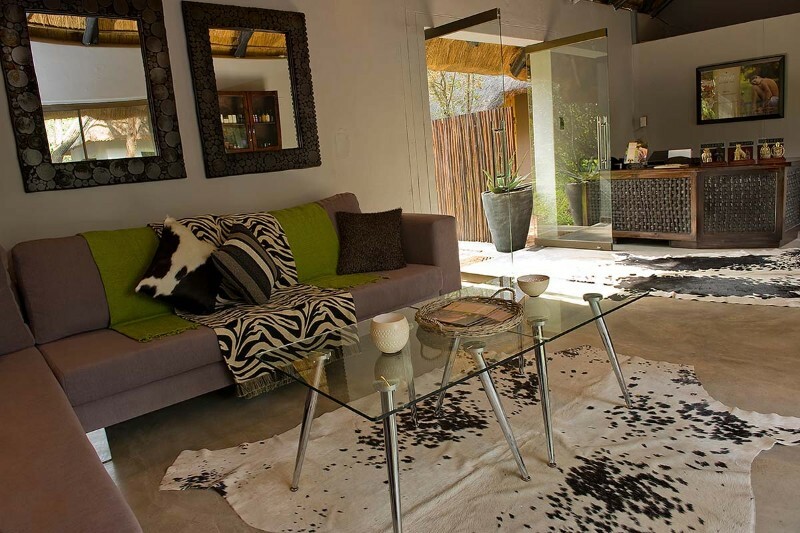 Not valid for groups (maximum of 3 suites) and all accommodation is subject to availability. Package prices subject to change. 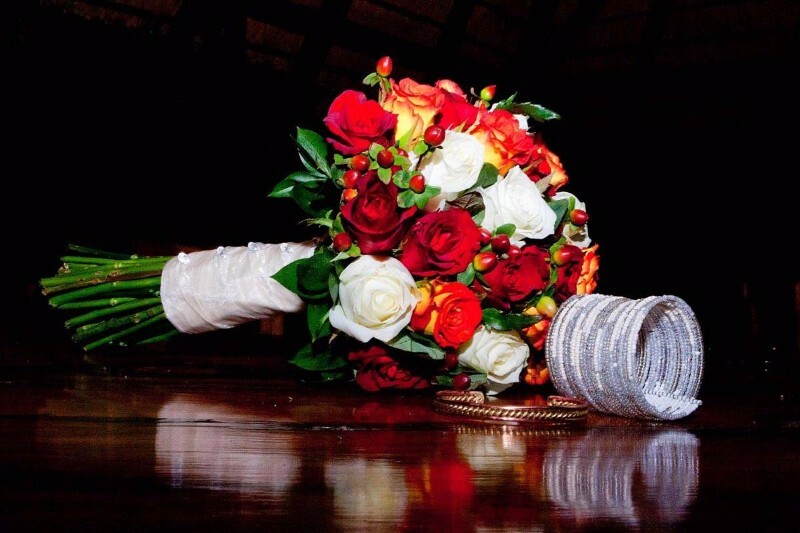 Single rate available on request. 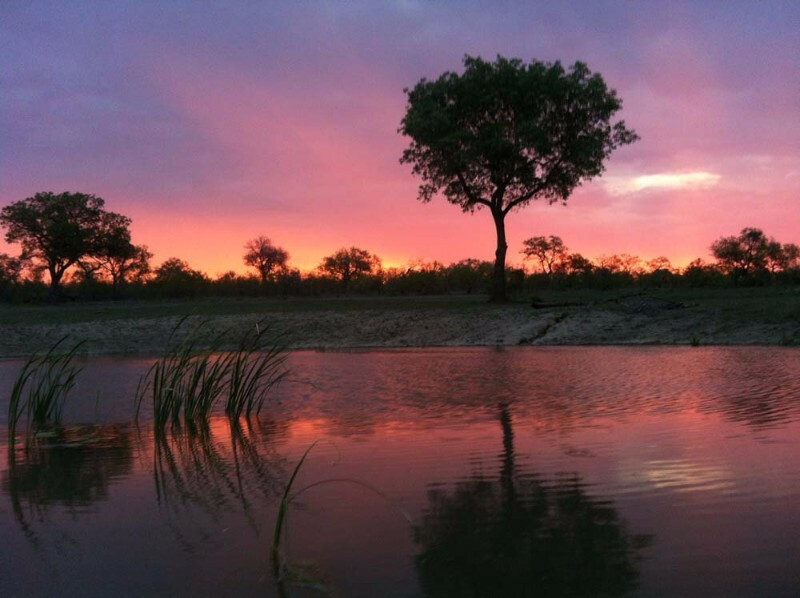 Accommodation and flights are subject to availability, weather conditions and flight schedules on day of departure. 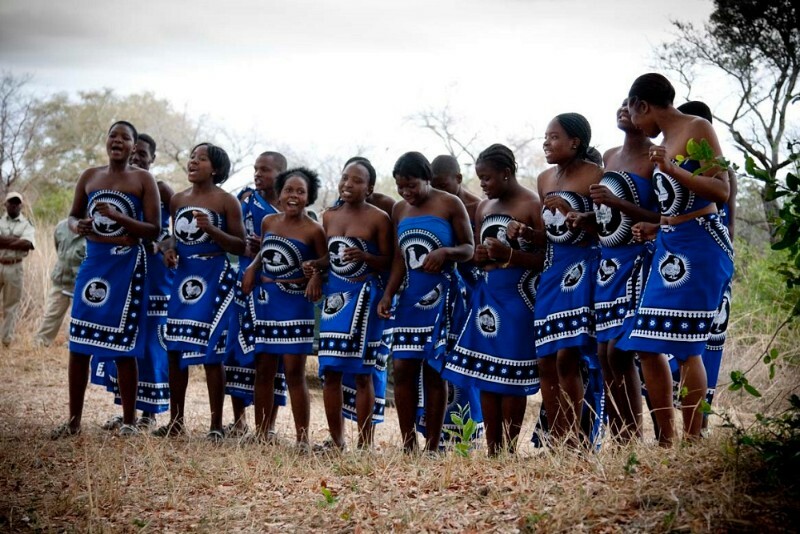 These packages are also available ex-KMIA (Nelspruit) to Sabi Sabi or Sabi Sabi to KMIA (Nelspruit) (minimum of 2 passengers required). 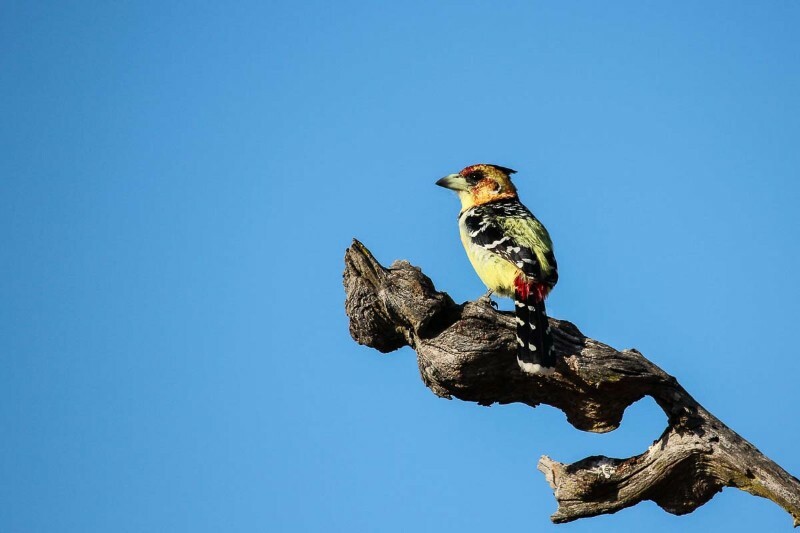 *** Due to the location of the lodges, the WiFi signal may be interrupted due to unforeseen circumstances such as inclement weather or wildlife interference. 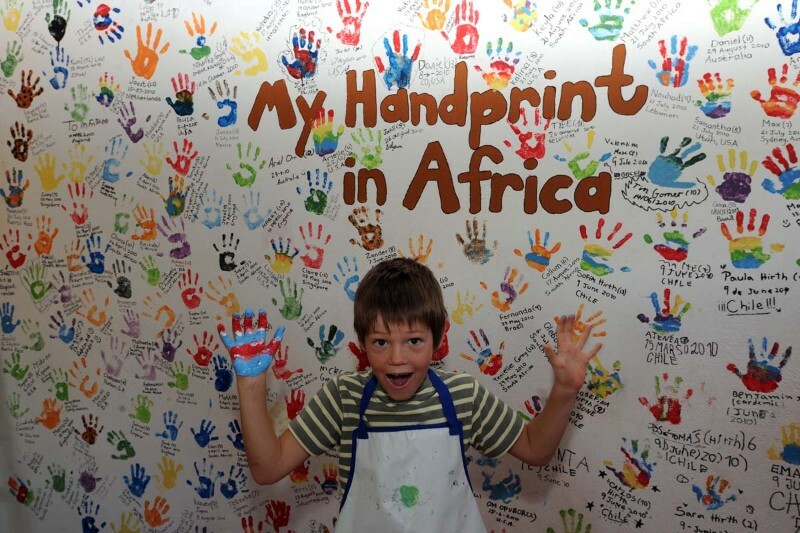 Please note that children travelling to the Republic of South Africa require additional documentation as stipulated by the Department of Home Affairs. Details can be found in the following PDF Downloadable documents issued by the Department of Home Affairs. - 3 Years and younger: Stay free of charge in a cot. 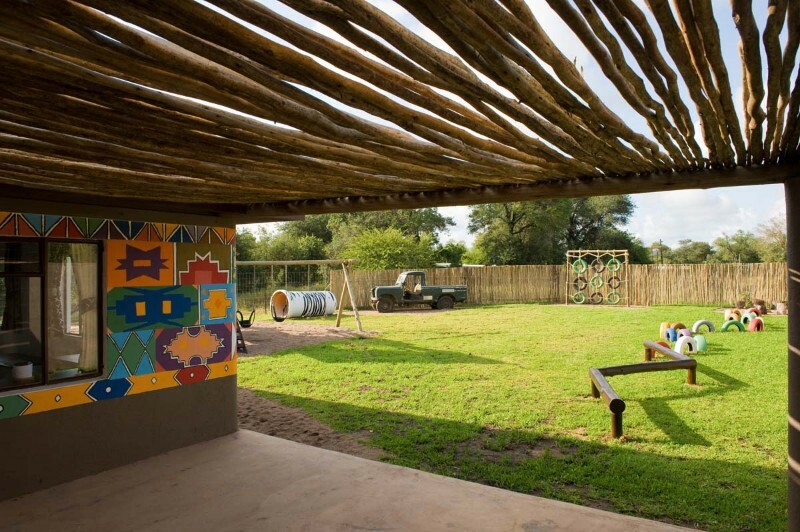 - 4 - 7 Years: Sharing with 1 or 2 adults pay R3000-00 per child per night. 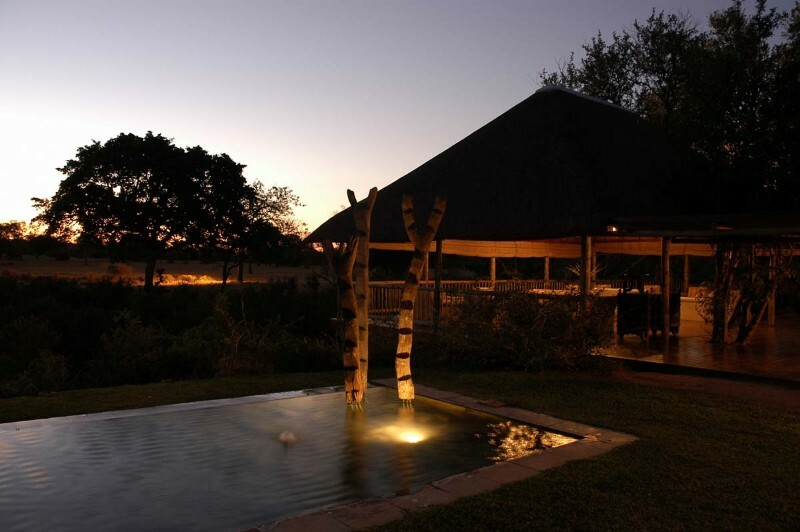 - 8 - 12 Years: Sharing with 1 or 2 adults pay R4500-00 per child per night. 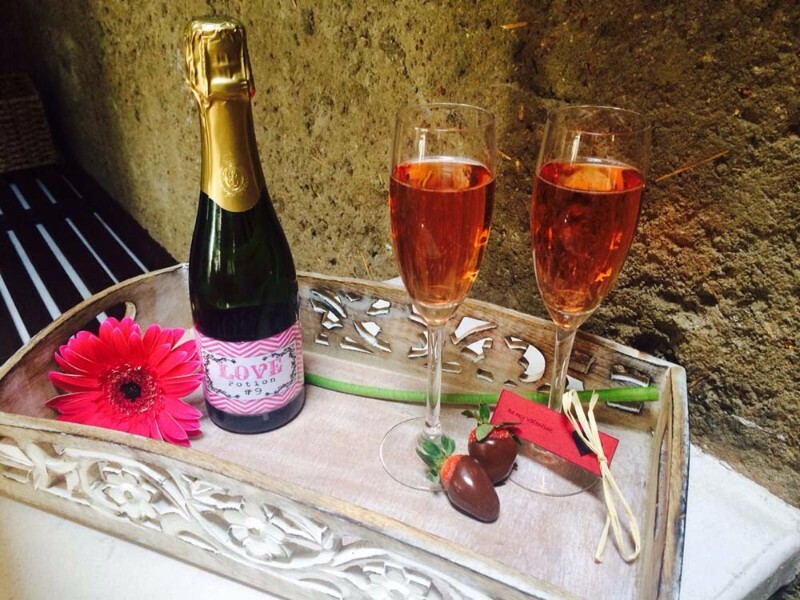 - 13 Years and over: Sharing with 1 or 2 adults will pay adult rate. Children occupying their own room will pay the full adult rate for a maximum of 1 child (if 4 children sharing the remaining 3 will pay the applicable children’s rates). a. 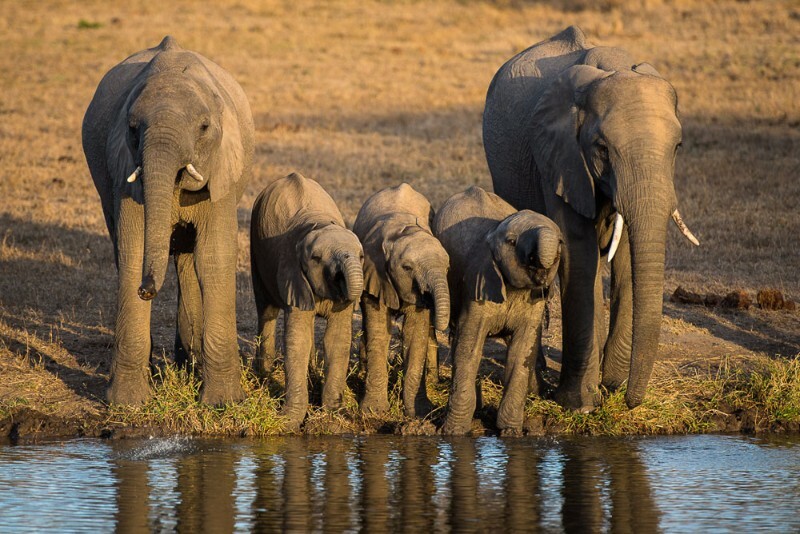 Children under the age of 6 years will not be allowed on safaris. b. 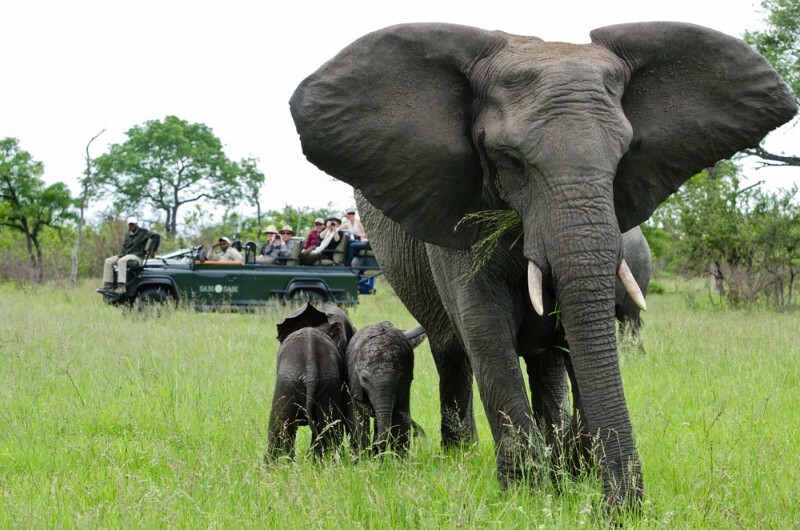 Children between the age of 3 and 6 years may only accompany their parents / guardians on safari if there is exclusive use of a safari vehicle. 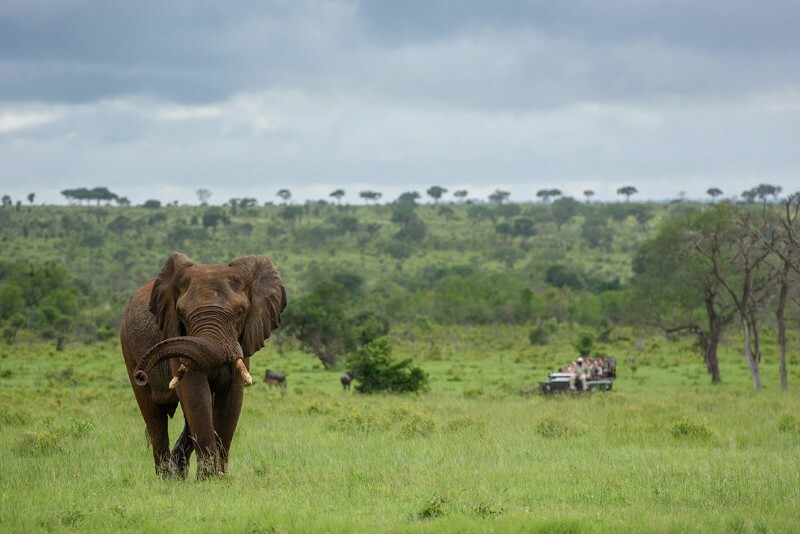 The usage of an exclusive vehicle is subject to availability, a surcharge and restrictions at sightings due to possible disturbance to animals and/or guests on other vehicles. c.	Child Minders can be arranged from a minimum rate of R120-00 per child per hour which is to be paid directly to the babysitter. d.	Child Minders are to be booked with reception on arrival. 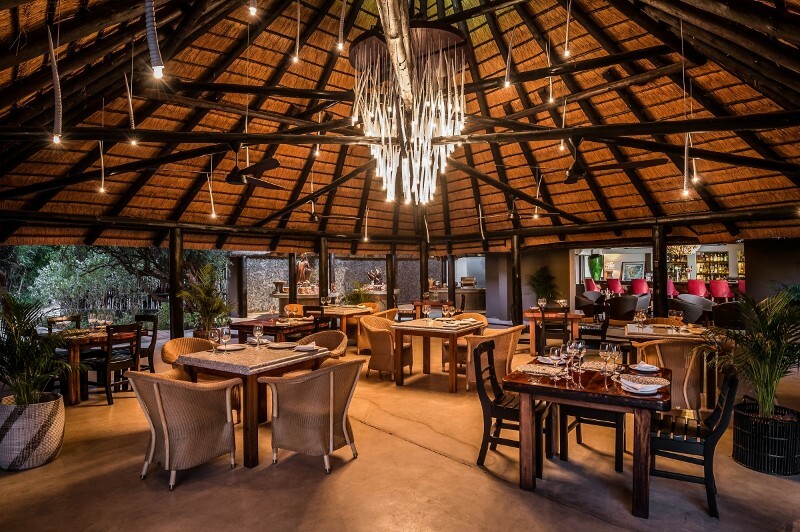 e.	Children 4 years and younger will not be allowed in the boma for dinner. 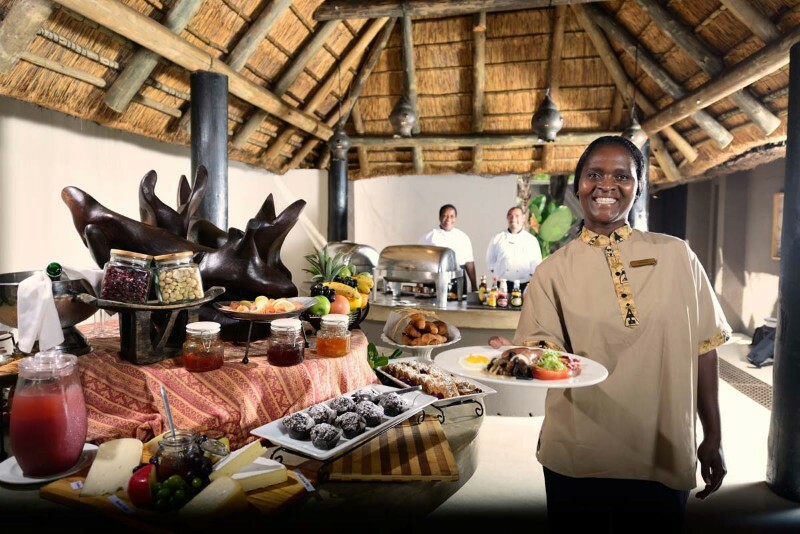 Dinner will be arranged in the Safari Lounge between 17h00 and 19h00 or as room service. Breakfast and lunch as per normal with parents / guardians. 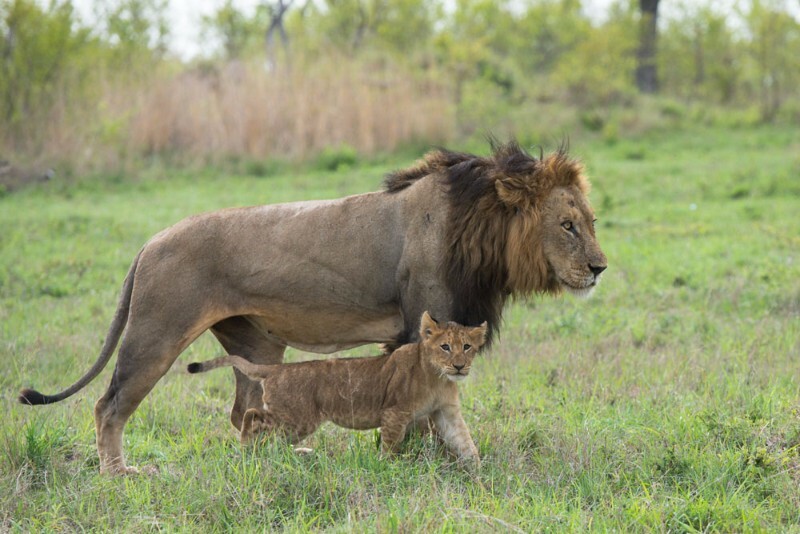 f.	Sabi Sabi reserves the right of allowing or disallowing children on safari for any possible reason and this is at the discretion of the General Manager / Ranger of the vehicle. a. Target age group: 4 - 12 years. b. 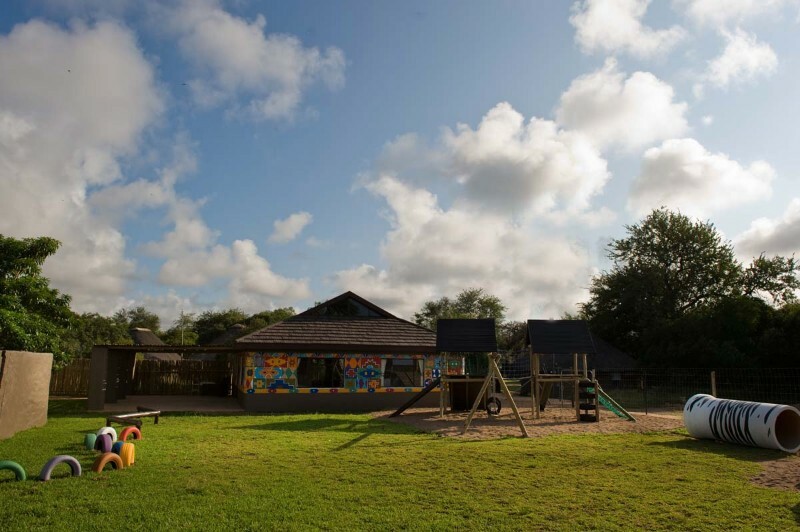 Children under 4 years need to be accompanied to the centre by an adult (parent, family member or child minder, which may be booked through Reception). c.	When there are evening activities in the lounge, children under 4 years need to be accompanied by an adult (parent, family member or child minder, which may be booked through Reception). 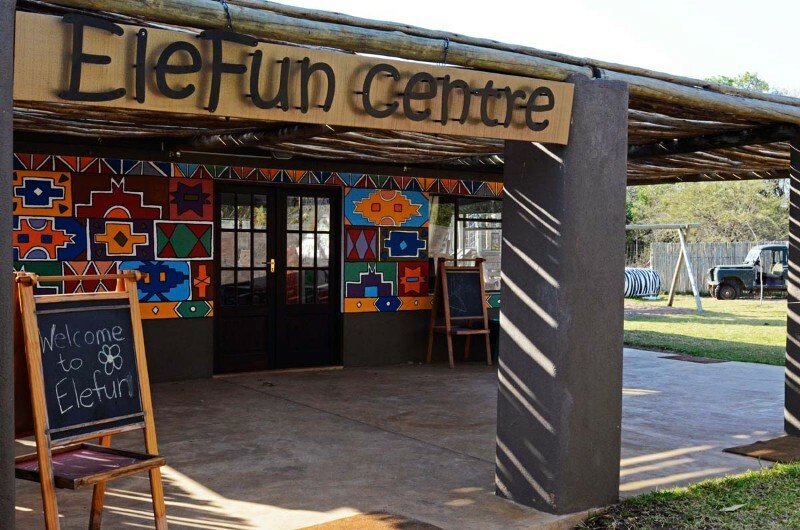 d.	When the EleFun Centre Coordinator is supervising the children in the evening, her responsibility ends at 21h30, after which time a child minder may be booked to sit with the children. b. Vehicle exclusivity must be pre-booked and the surcharge, where applicable, will be charged to the extras account. 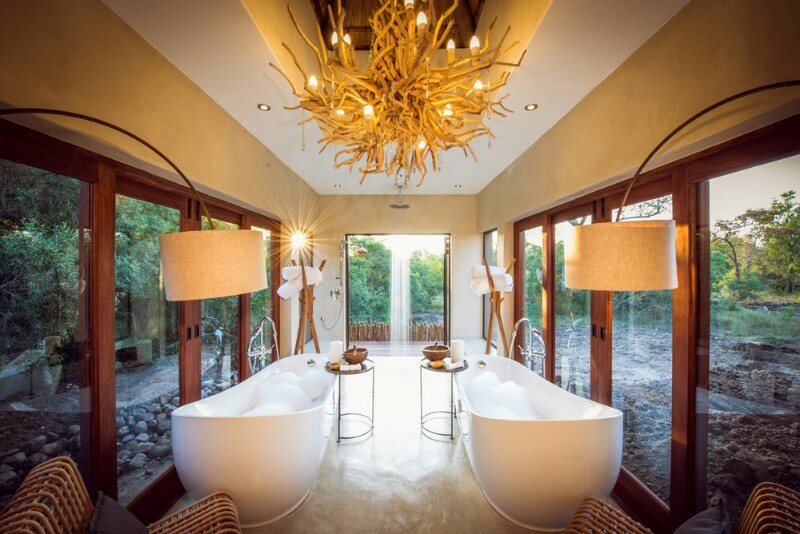 To maintain privacy and intimacy, the lodge has 25 suites in total including 2 Luxury Villas and the Mandleve Presidential Suite with each suite featuring en-suite bathrooms and al-fresco, glass-fronted showers, with wonderful views of the bushveld. 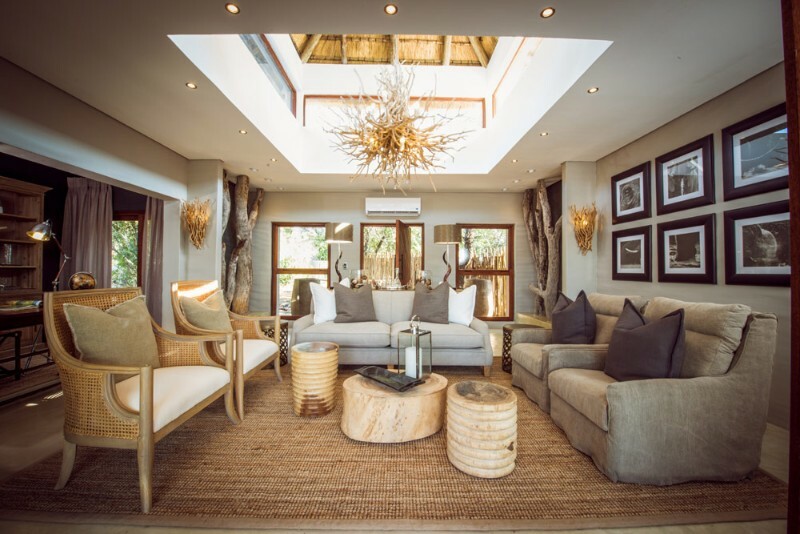 Two exquisite new Luxury Villas at Bush Lodge have been created as an extension of the lodge’s philosophy of being the first choice in your safari destination in Africa. 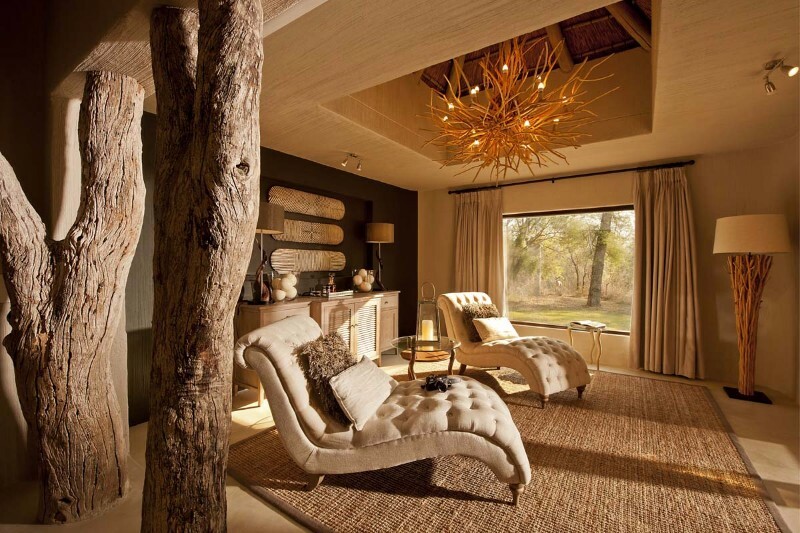 The suites exude luxury and comfort in the contemporary Bush Lodge style. 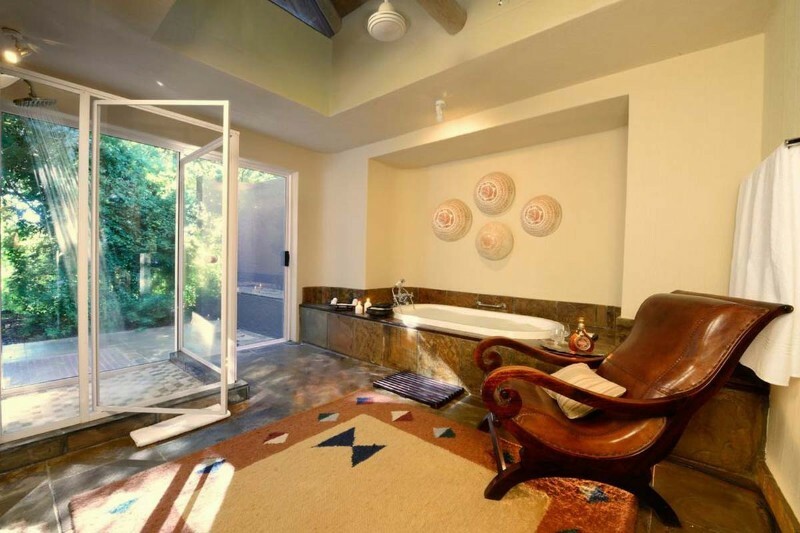 A huge master bedroom with king sized draped four-poster bed leads onto an en-suite bathroom complete with indoor and outdoor shower and his & her baths. 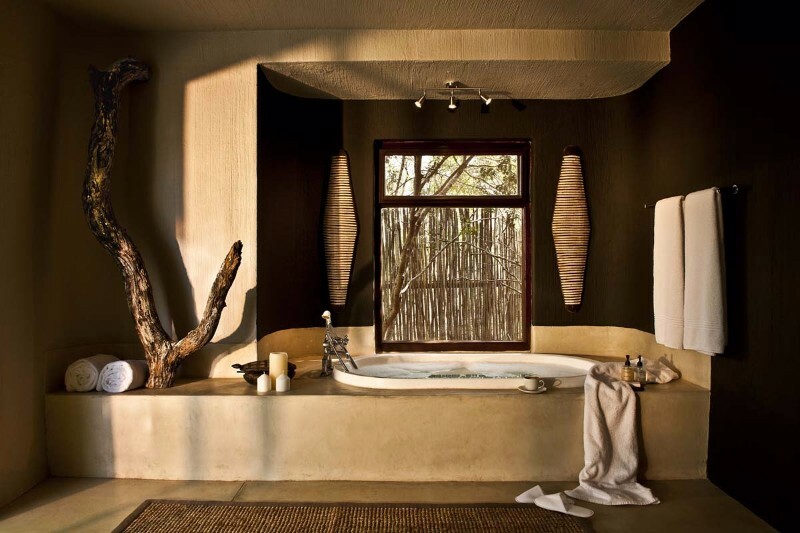 A second bedroom which leads into a private bathroom featuring a big bath and open ‘rain’ shower. 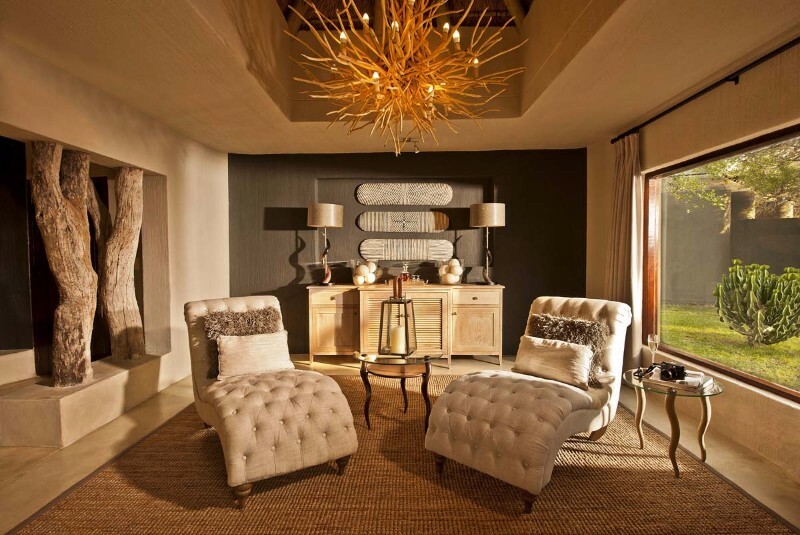 Untold opulence is evident throughout – with pure linens, natural fabrics, wooden chandeliers masquerading as impressive art pieces, sisal rugs, natural oak doors and generous proportions combining to make an unforgettable private suite. 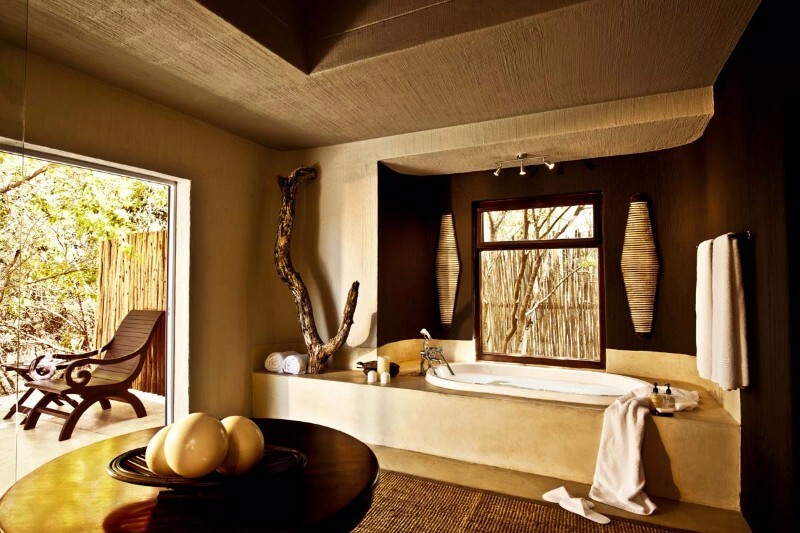 Crafted around natural Leadwood sculptures, the suites combine a respect for the environment with all the luxuries of a world class, 5-Star destination. 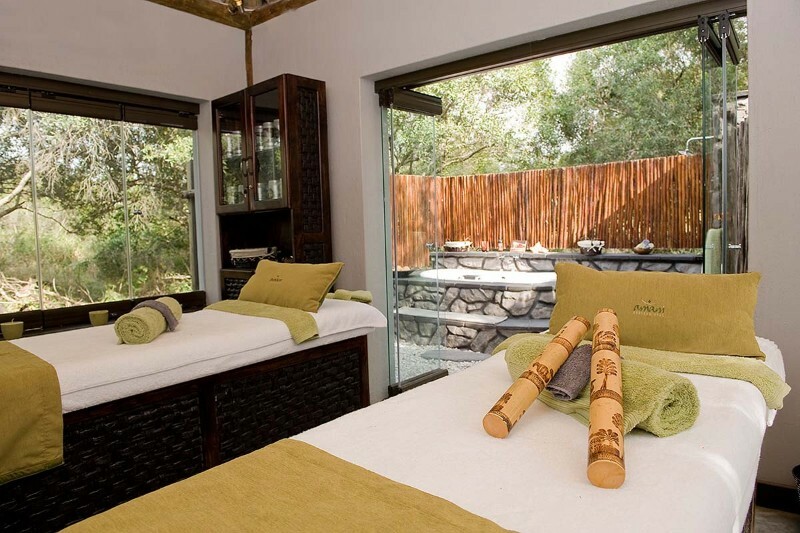 The central indoor lounge / library opens onto an outdoor covered patio and private pool. 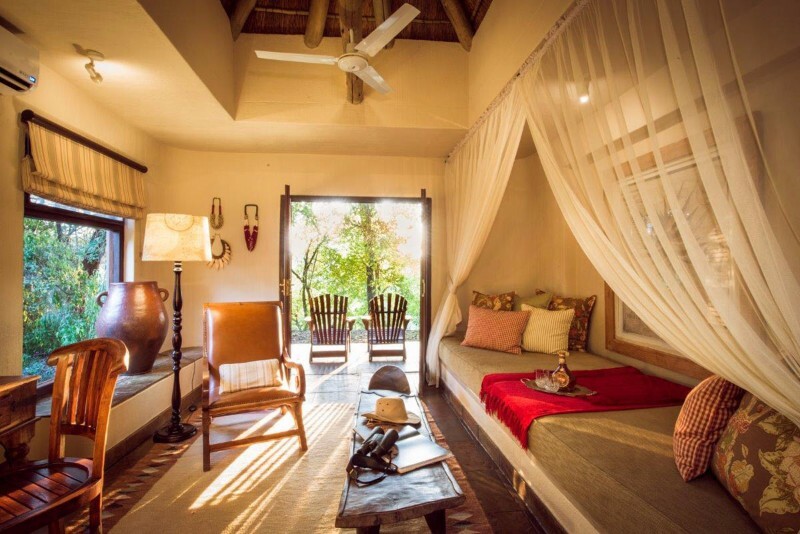 Accessed by a rustic bridge, the suites are equipped with air conditioning, mosquito nets, mini bar and myriad details to make your stay unforgettable. 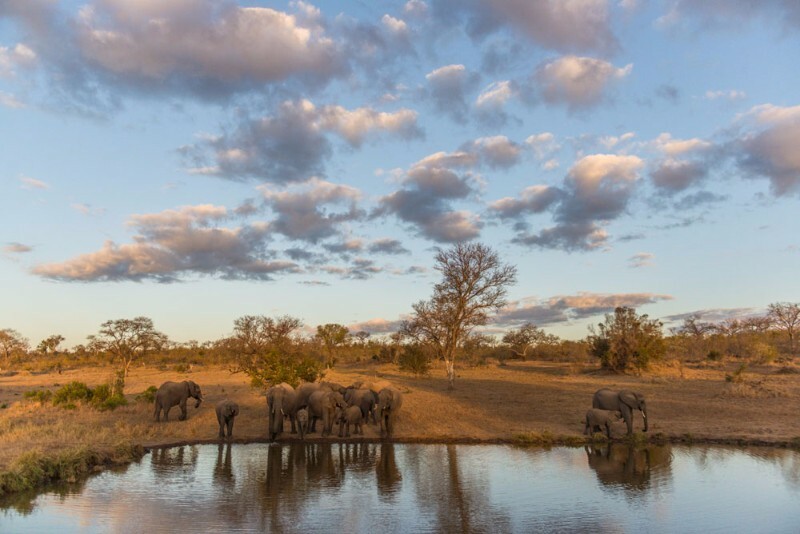 An unspoilt view overlooking a private waterhole completes the pi The luxury villas are exclusive, impressive and synonymous with being the premier destination for safaris in Africa culture. 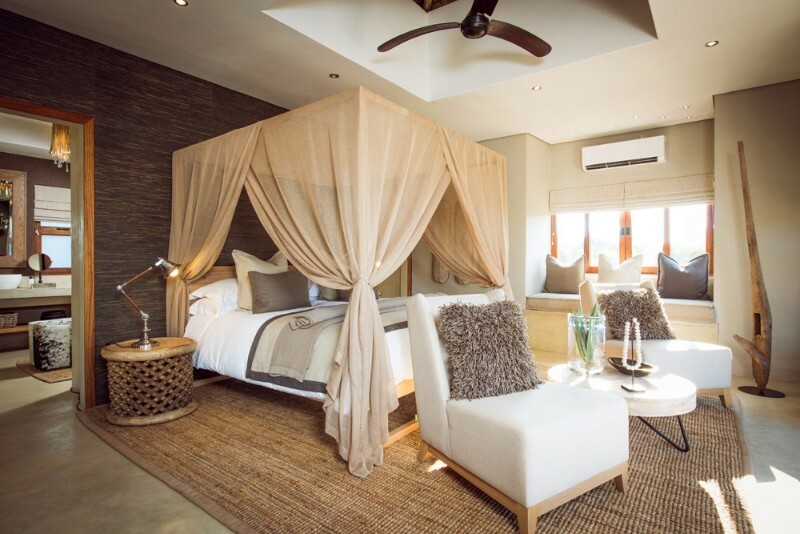 The Mandleve Presidential Suite is an ultra-luxury suite perfect for honeymooners or those looking for sumptuous accommodation. 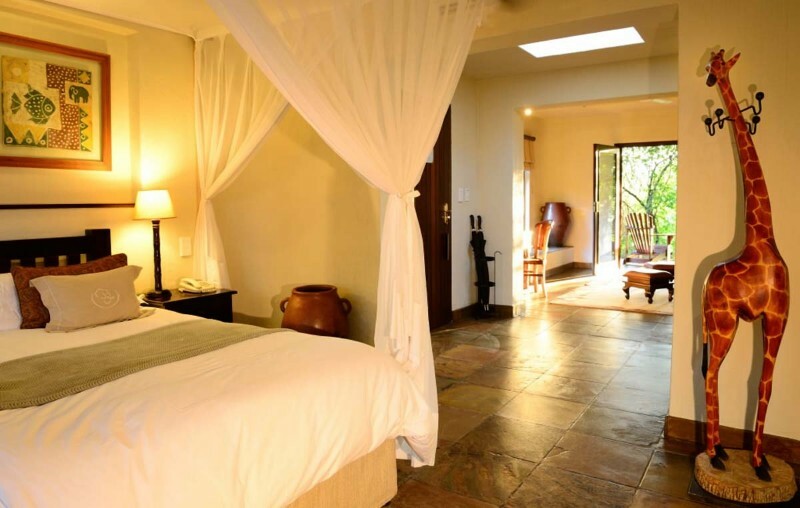 Its spacious interior comprises a huge bedroom with king-size bed, beautiful en-suite bathroom with outdoor shower and open plan lounge leading onto a private patio and private pool. 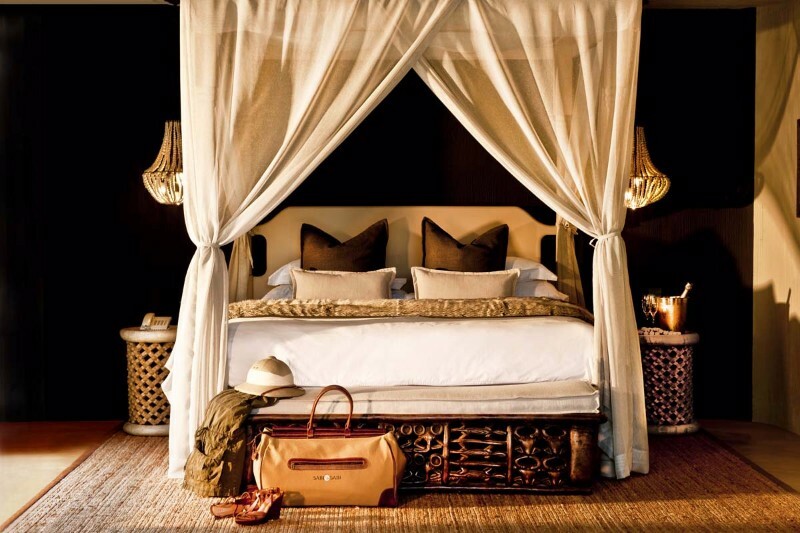 Furnishings and décor are luxurious – crisp natural linens, gorgeous draped mosquito nets, real African art, rich textures and colours. 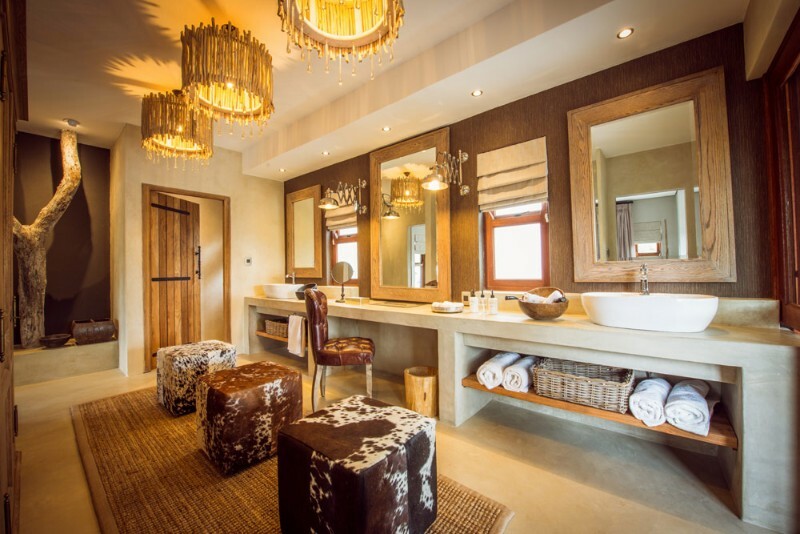 The Mandleve Presidential Suite comes with a private safari vehicle and ranger & tracker team. 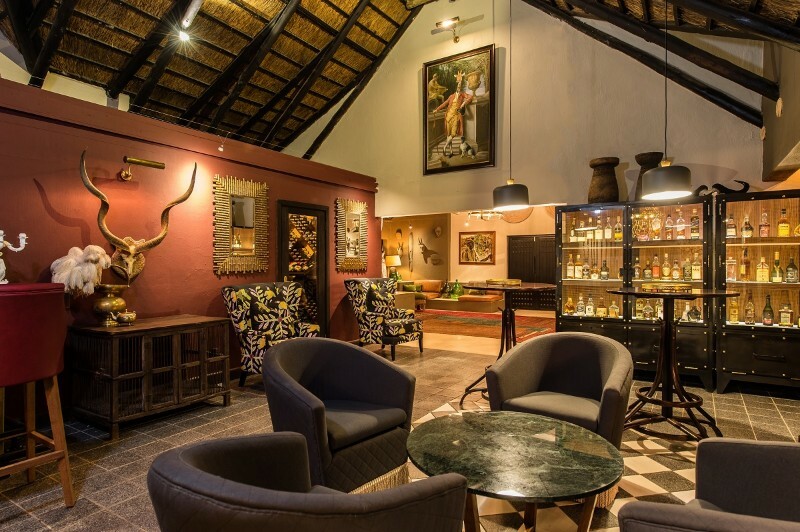 Kindly note that the below tariffs exclude the guest conservation contribution (GCC) of an R100.00 per person per night collected on behalf of the Sabi Sand Wildtuin (SSW). A Christmas Peak Period surcharge of 15% will apply to all bookings arriving between 20th December 2016 – 10th January 2017. 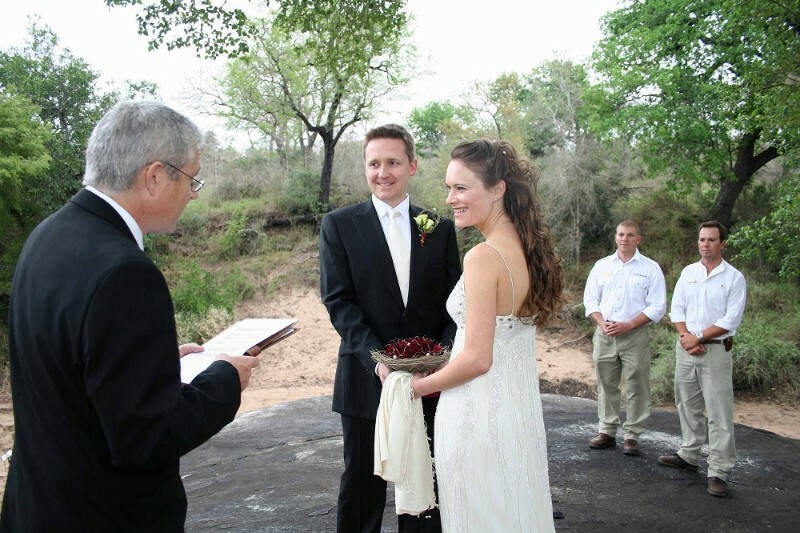 The surcharge will apply to the entire booking regardless of checking out date. 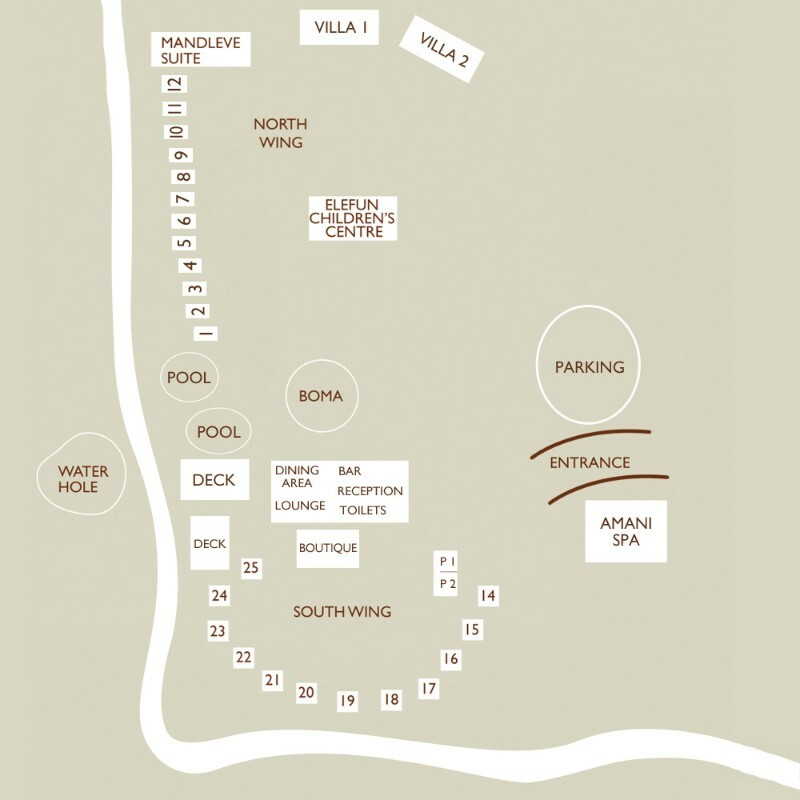 All the above rates are quoted per person per night sharing fully inclusive. 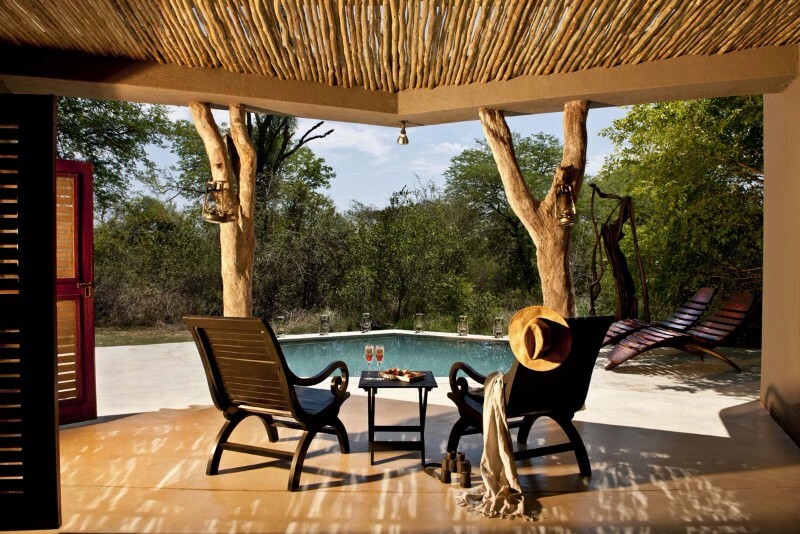 Since 1979 Sabi Sabi has hosted visitors from all over the world, drawn to this unique area by the promise of the safari experience of a lifetime. 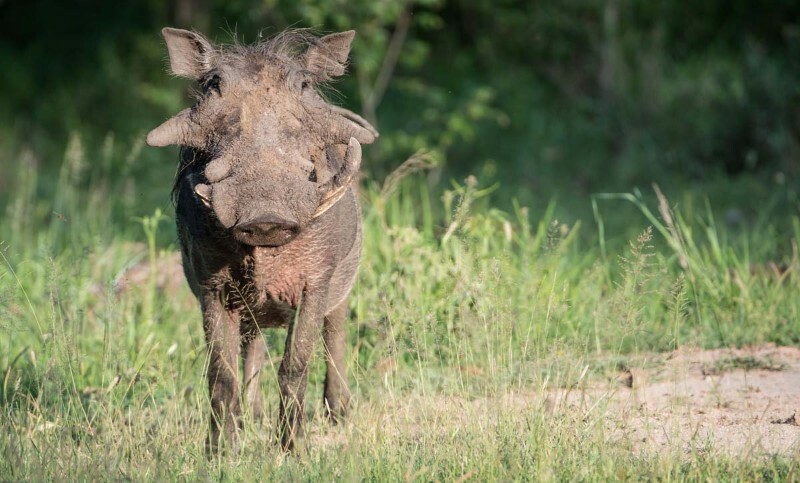 Sabi Sabi Private Game Reserve, situated in the world-renowned 65000 hectare Sabi Sand Wildtuin in the South-Western section of the Kruger National Park, is a wildlife oasis, where you can observe at close quarters the age-old natural relationship between predator and prey. 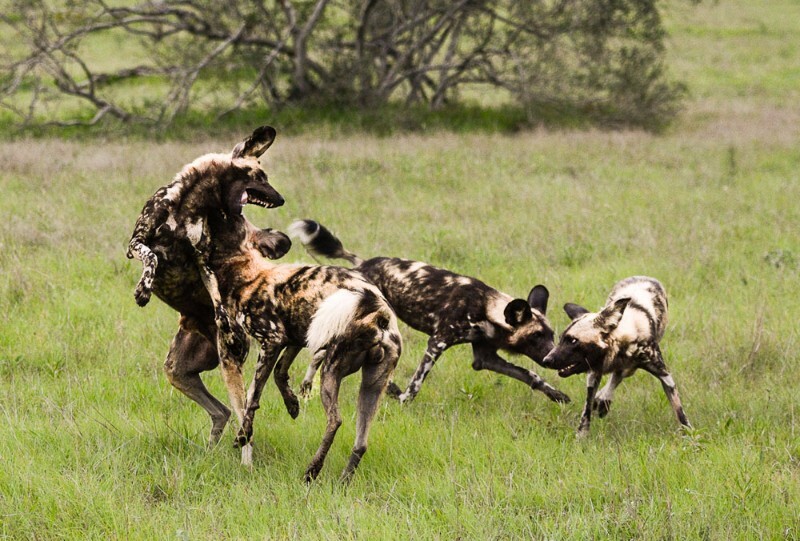 Big game abounds and roams freely throughout this pristine part of the ancient African continent. 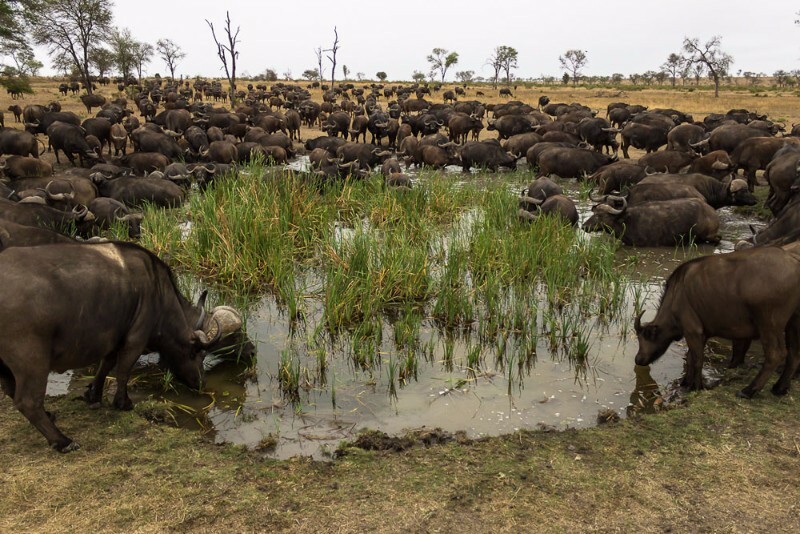 The diverse habitat is home to spectacular wildlife including the Big 5 – lion, leopard, rhino, buffalo and elephant – as well as cheetah, wild dog and some 200 other animal species indigenous to the area. 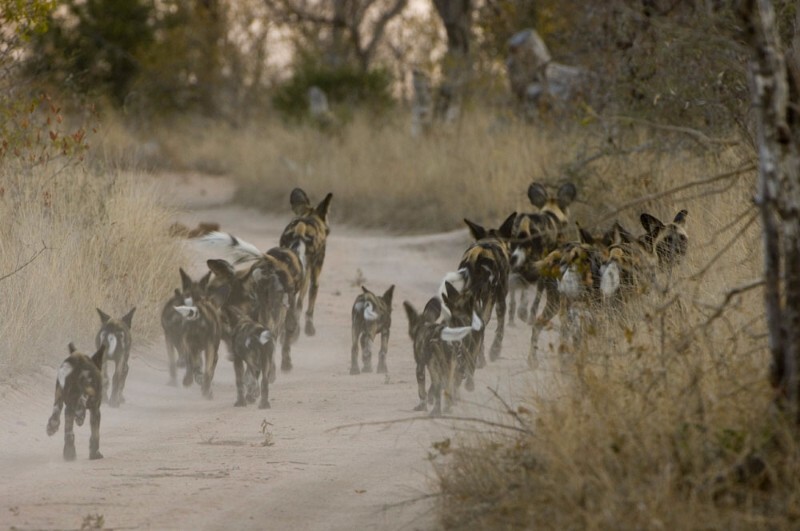 There is nothing quite as stirring as the sight of a lion, elephant or rhino roaming free in the bush; as haunting as the sound of a hyaena laughing in the dead of night; as electrifying as the tension one feels when following spoor along a dry riverbed. 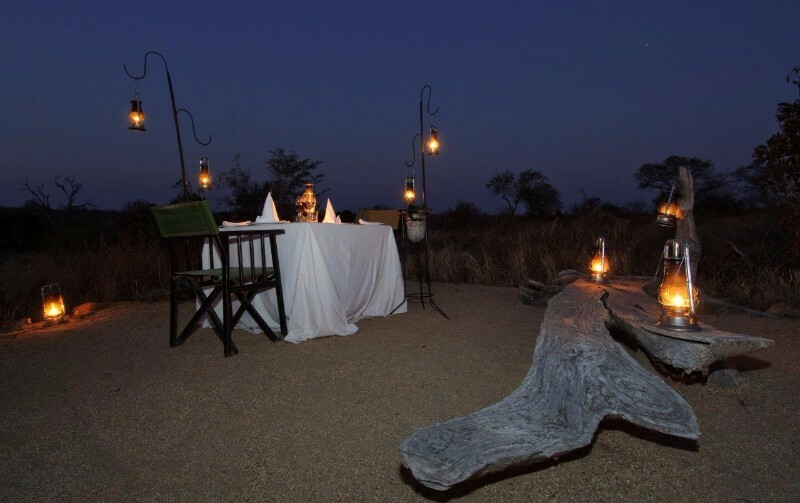 This is what makes the Sabi Sabi experience so memorable. 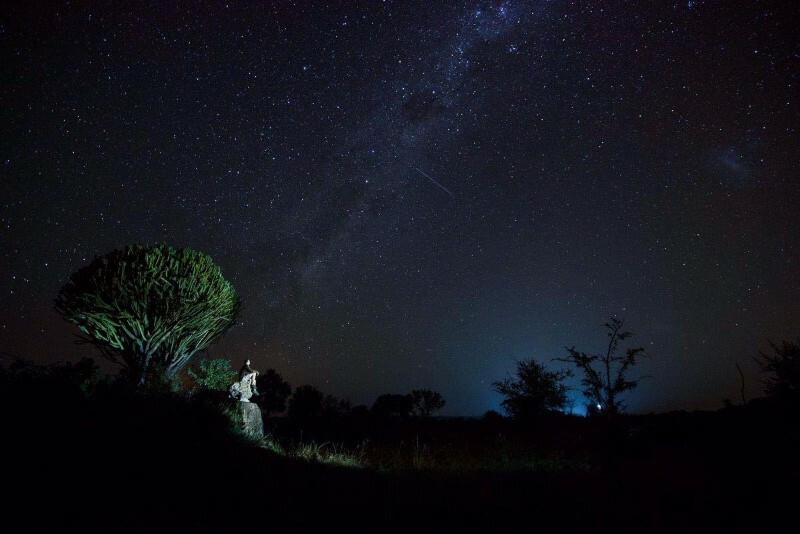 Day and night safaris in open safari vehicles, led by highly trained Game Rangers and qualified Trackers, follow the animals on and off-road, deep into the heart of the wild African Bushveld. 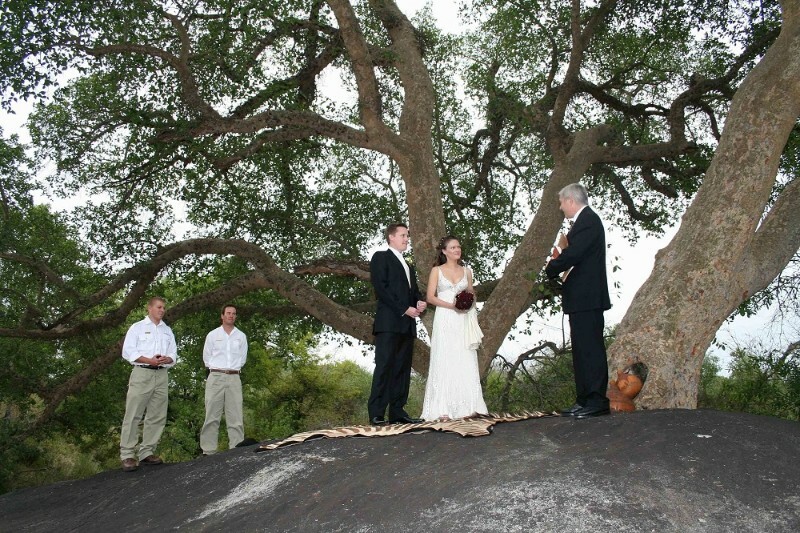 Walking safaris allow guests to feel the pulse of untamed Africa through the soles of their feet. Sabi Sabi is a one hour flight from O.R. 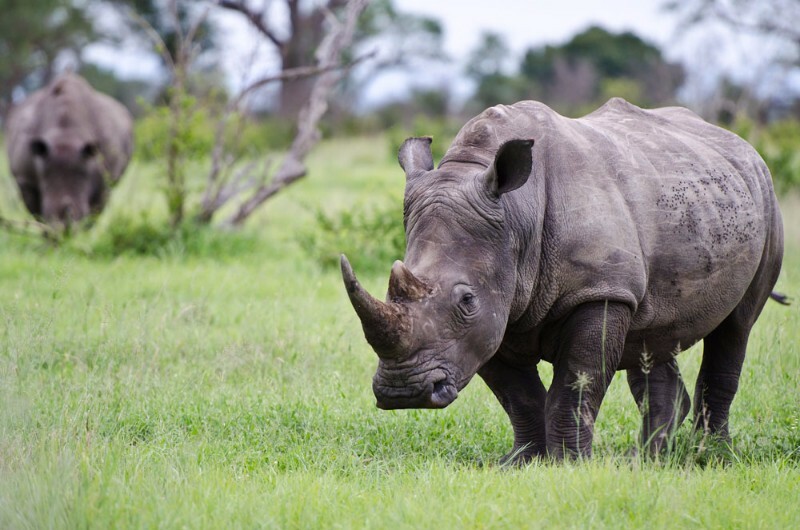 Tambo International Airport (Johannesburg) directly to the Sabi Sabi airstrip. 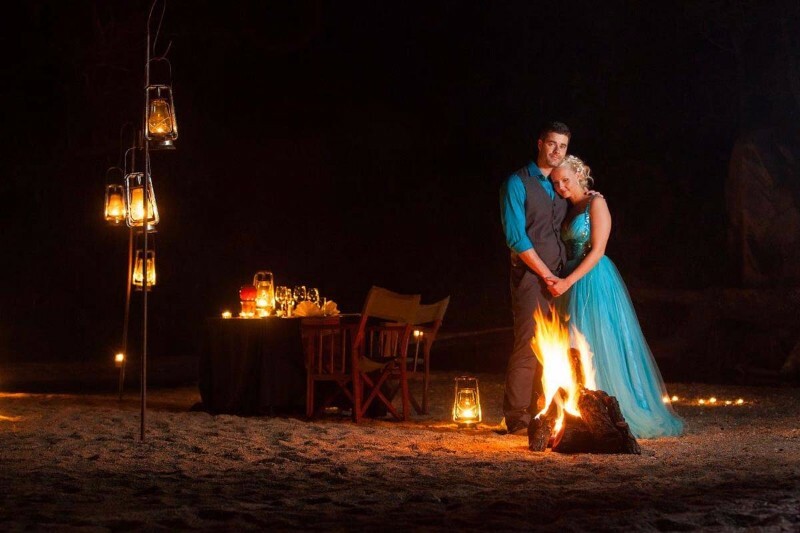 Alternatively one can fly via Kruger Mpumalanga International Airport (Nelspruit) or opt for a scenic 5-hour chauffeured or self-drive from Johannesburg. 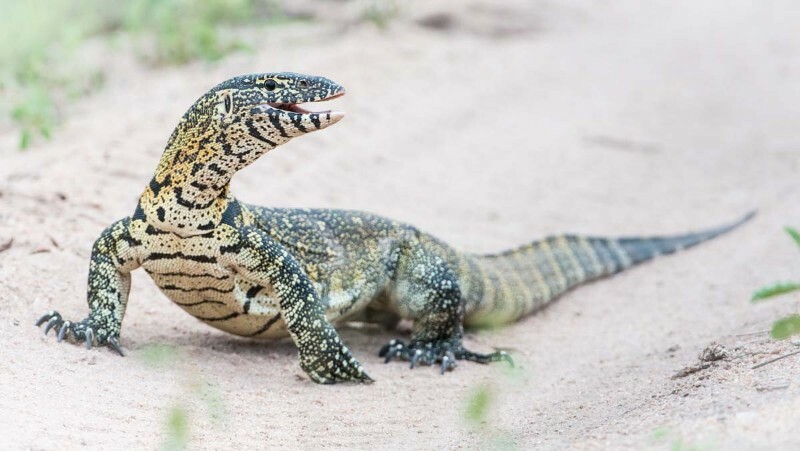 The Sabi Sand Wildtuin (SSW) has advised that, with immediate effect, the gate fees into the reserve will be R190 per vehicle (this applies to vehicles larger than 3.5 tons). 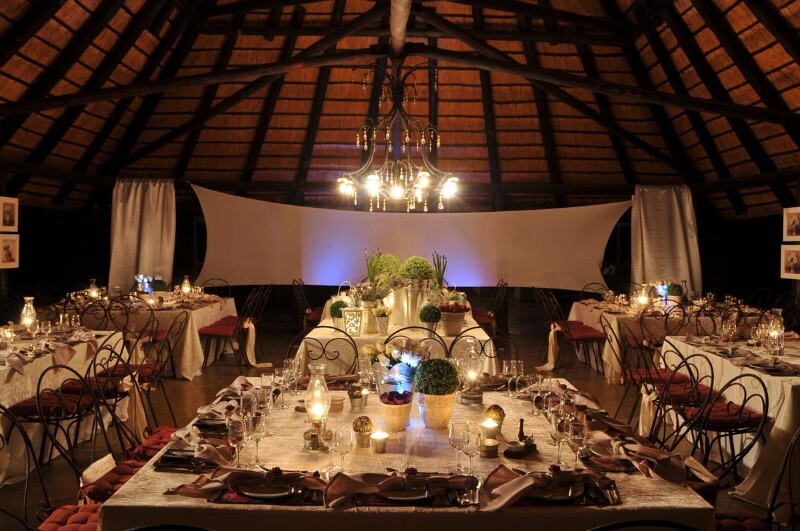 There will be a further charge of R50 per person levied. 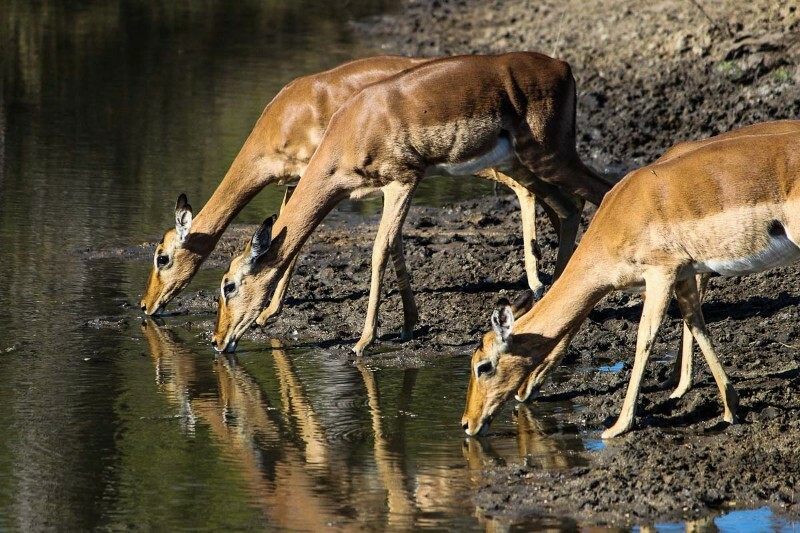 Please note there is a surcharge of R110-00 per person levied for all road arrivals via the Sabi Sand Wildtuin. Daily scheduled flights from O.R. 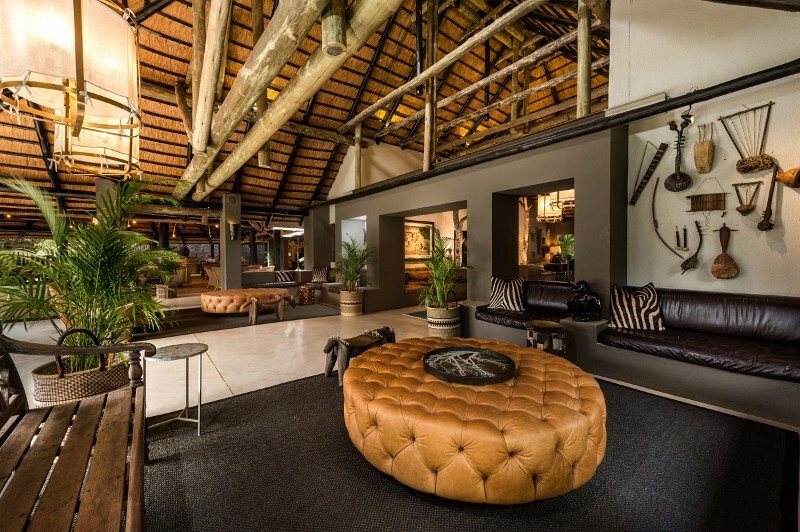 Tambo (Johannesburg) International Airport (previously known as Johannesburg International) directly to the Sabi Sabi Airstrip. Daily scheduled flights from O.R. Tambo International Airport in Johannesburg to Kruger Mpumalanga International Airport (KMIA) (Nelspruit) with a short hop to the Sabi Sabi Airstrip. Private air charters on request. 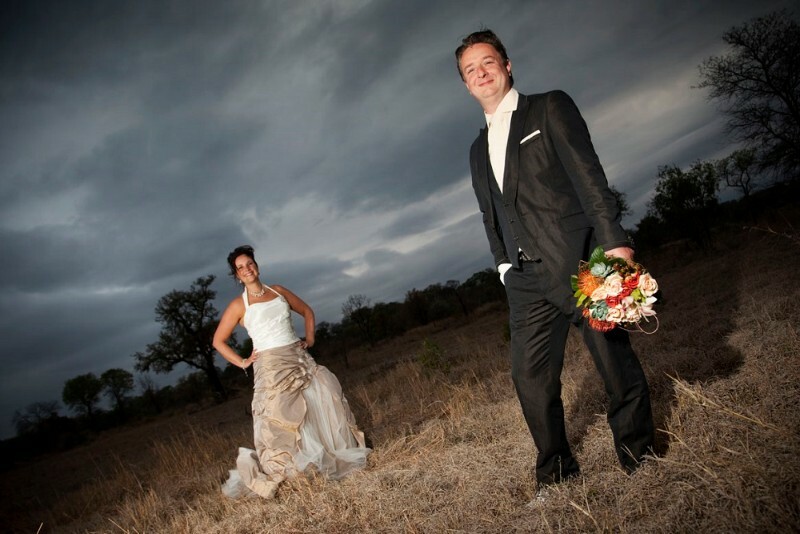 Complimentary transfers between the Sabi Sabi Airstrip and the Sabi Sabi safari lodges. 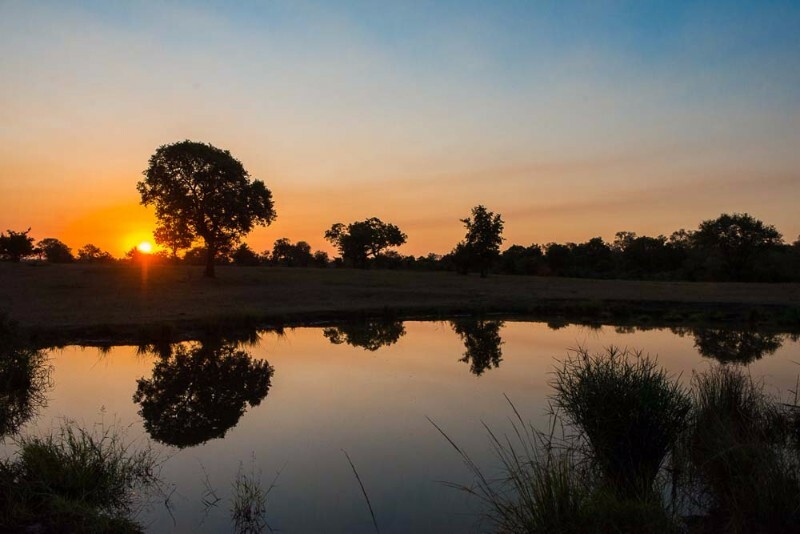 500 km from Johannesburg, an easy five-hour drive on National Roads. 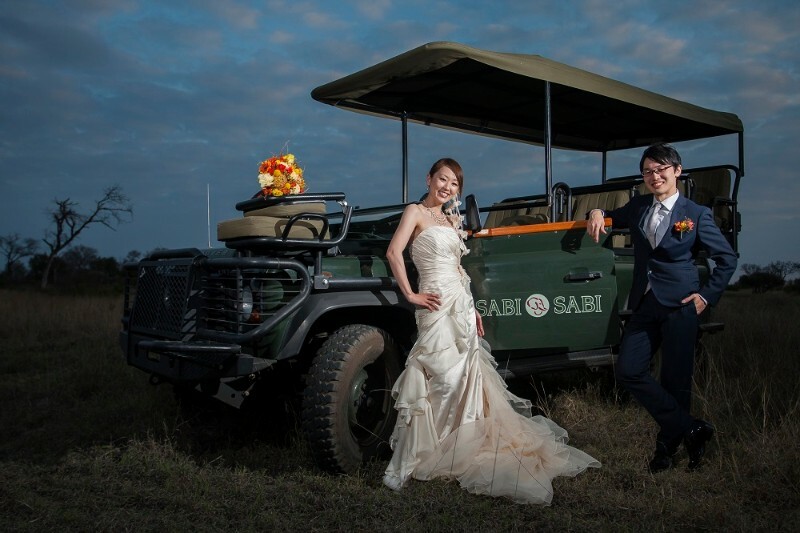 Sabi Sabi can be arranged on request. 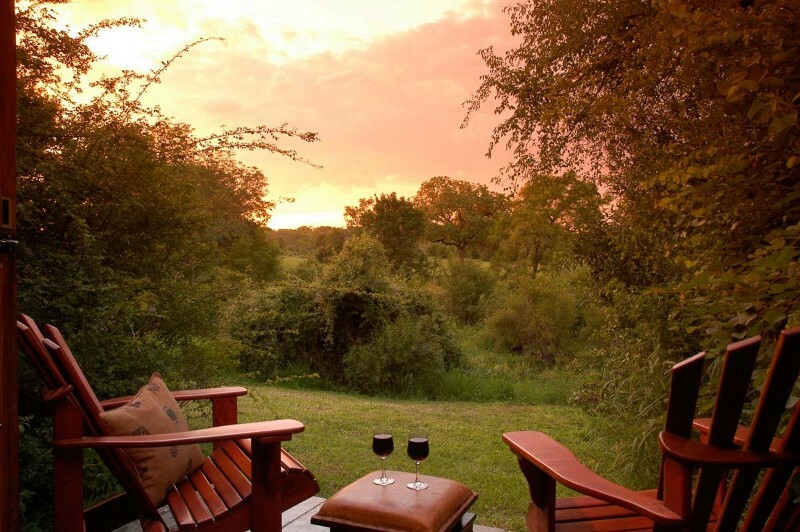 Sabi Sabi is a two-hour scenic drive from Nelspruit. 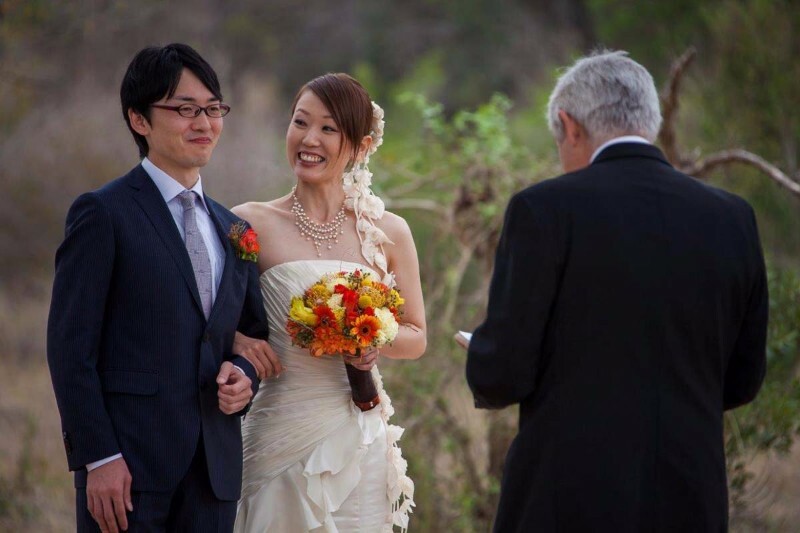 Transfers from the airport can be arranged.